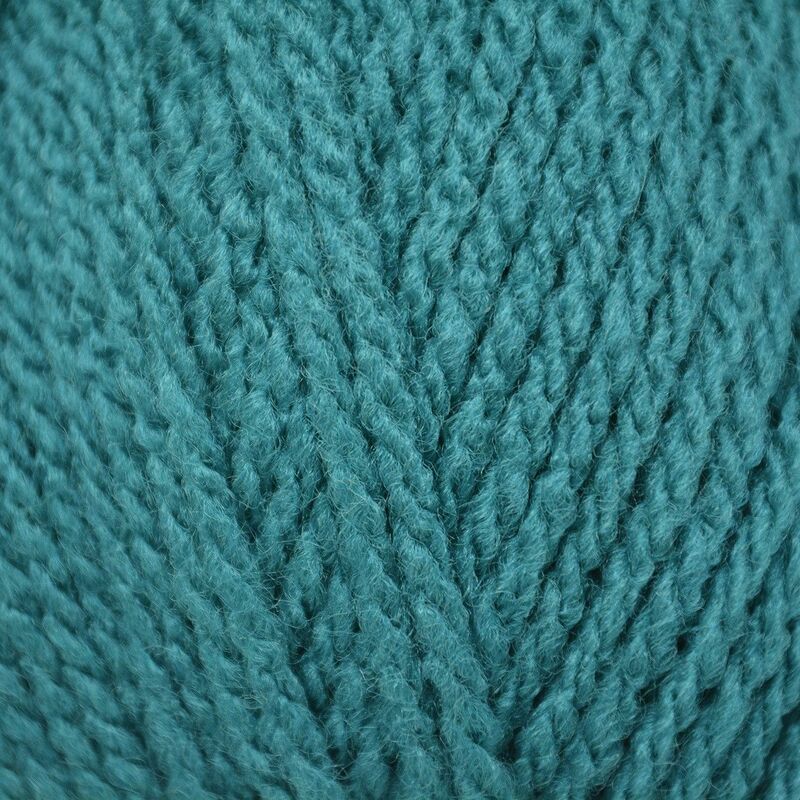 Don’t be fooled by its budget price. 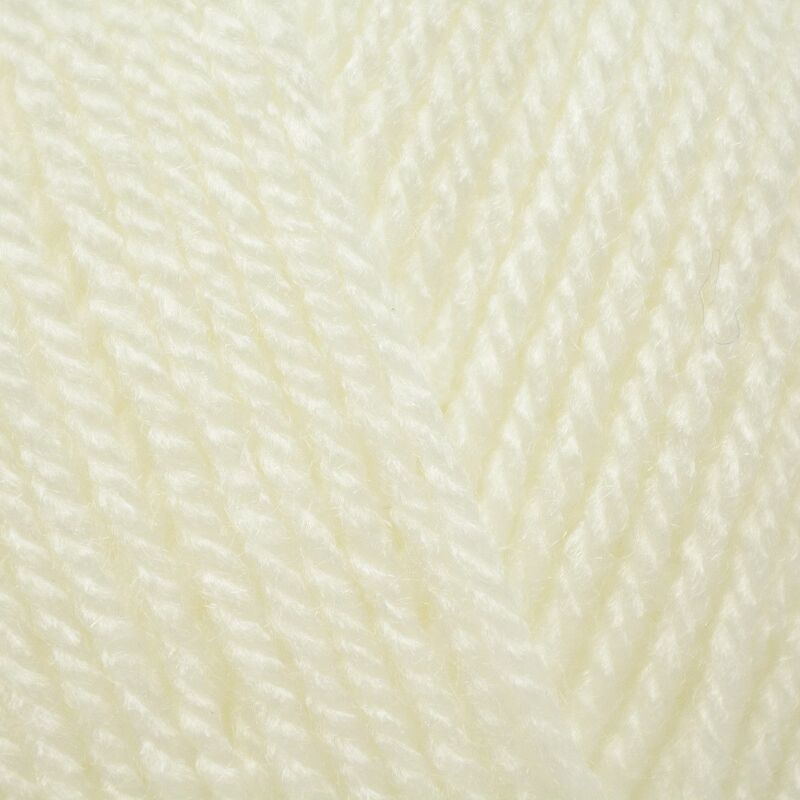 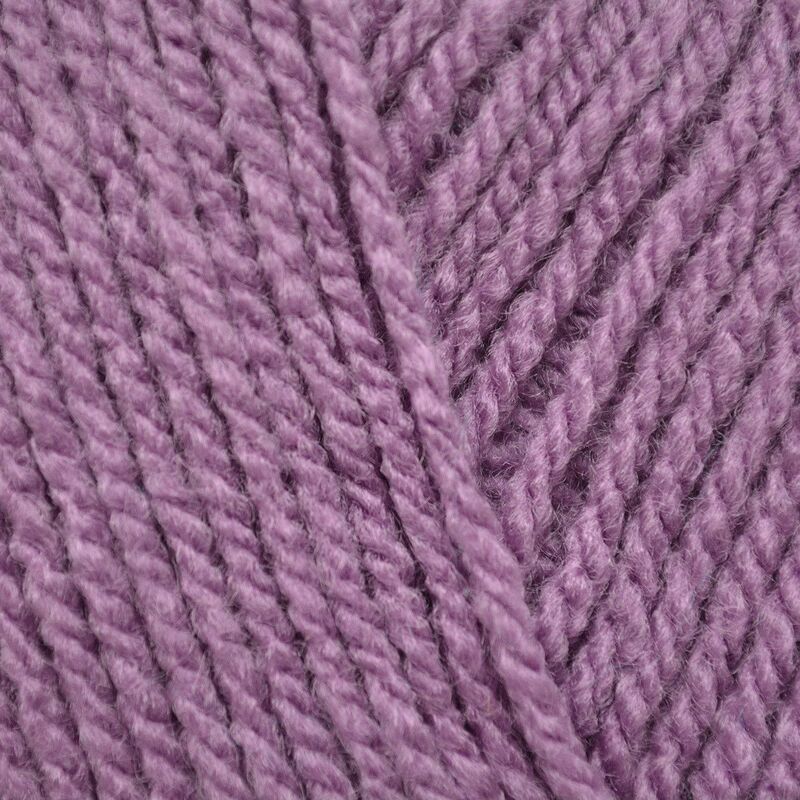 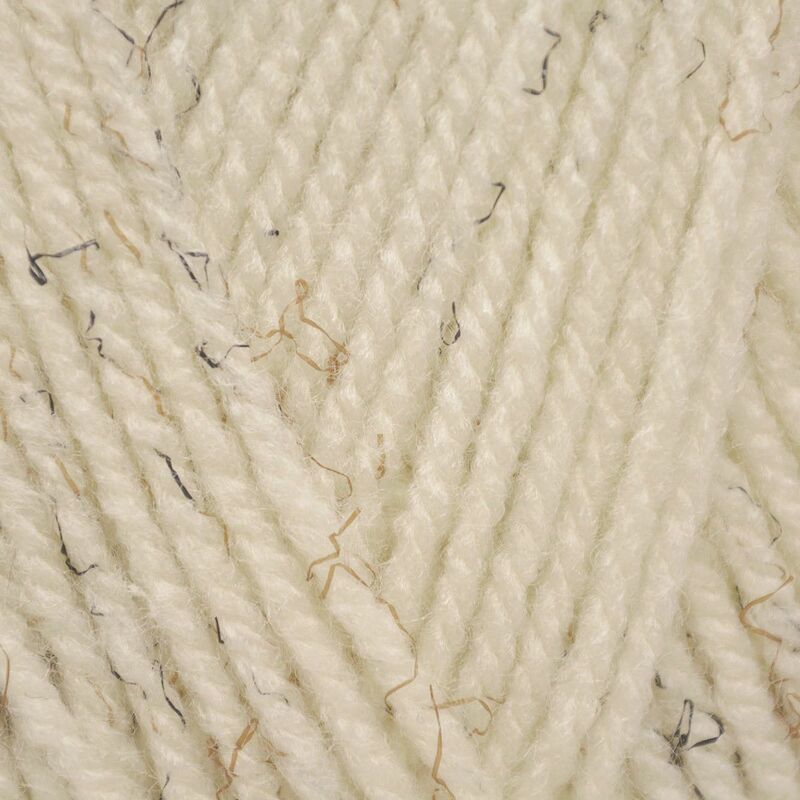 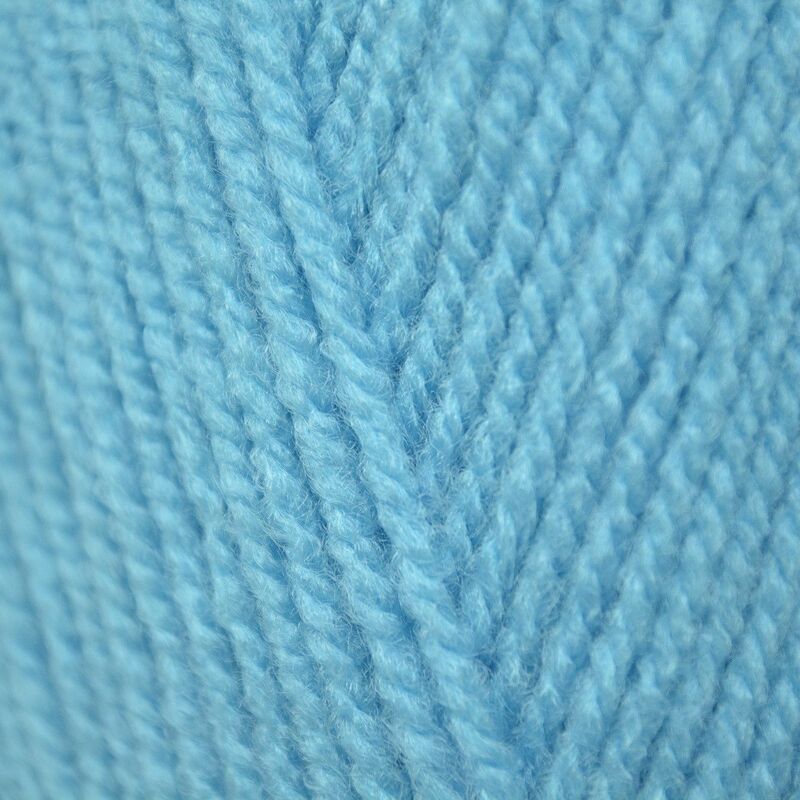 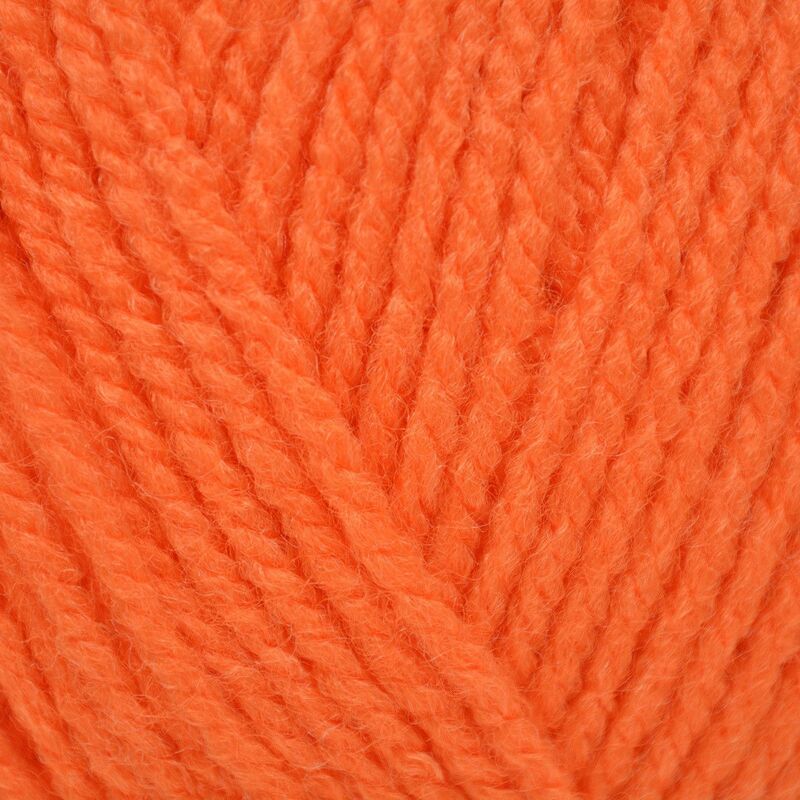 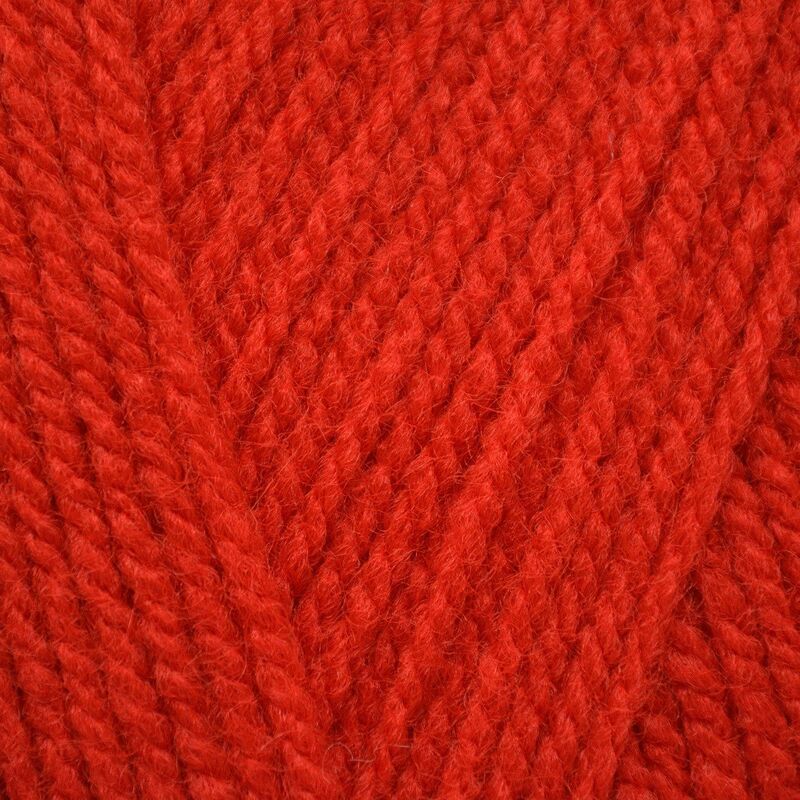 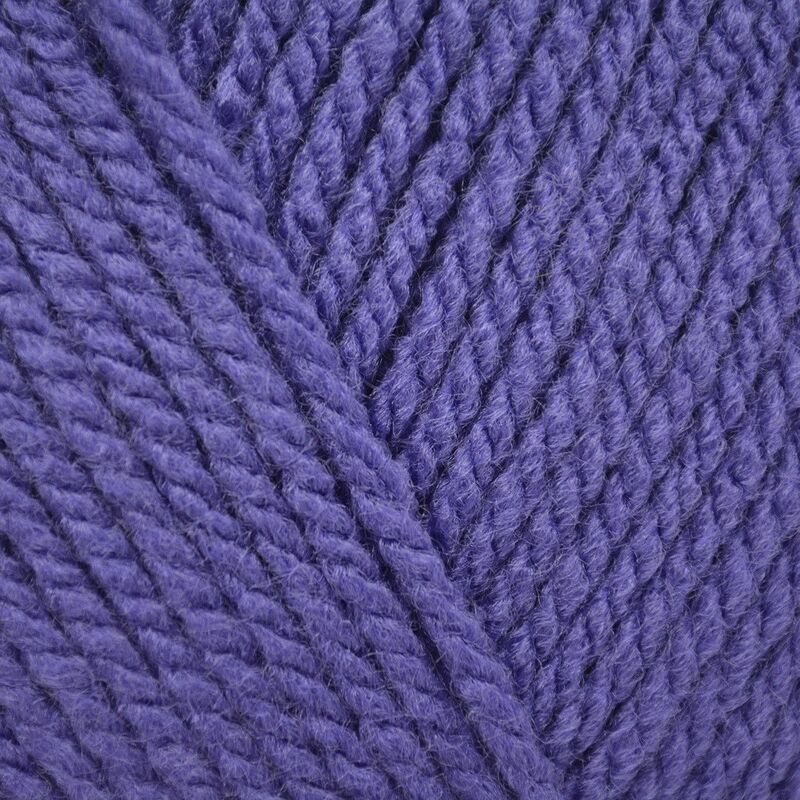 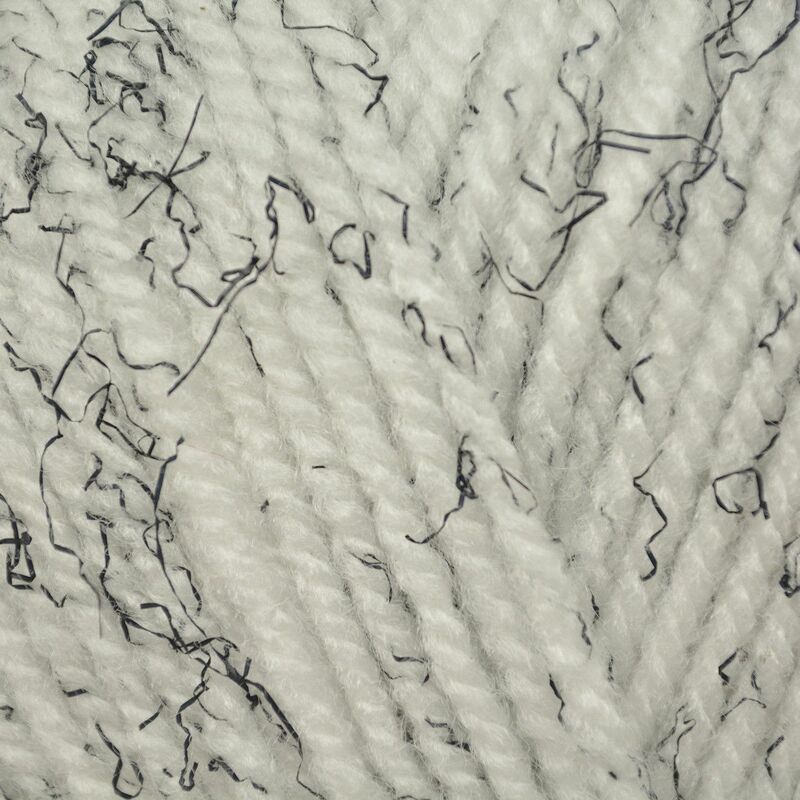 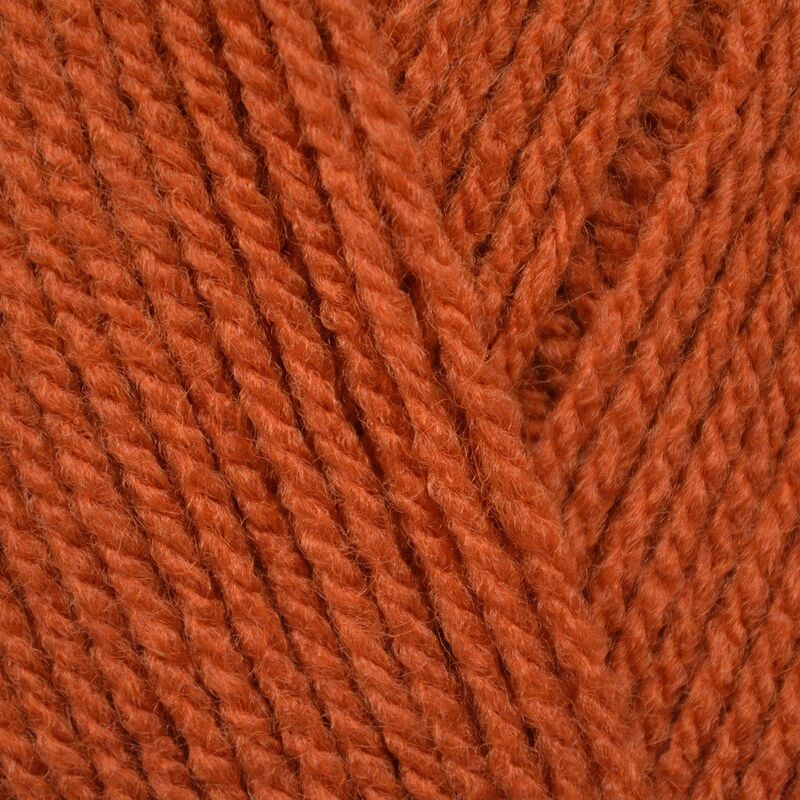 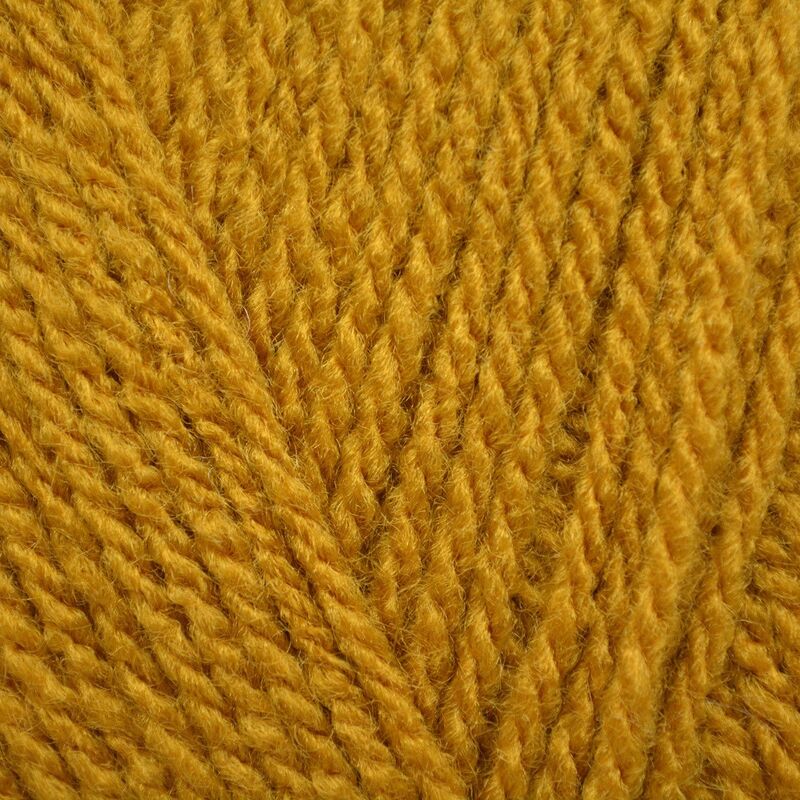 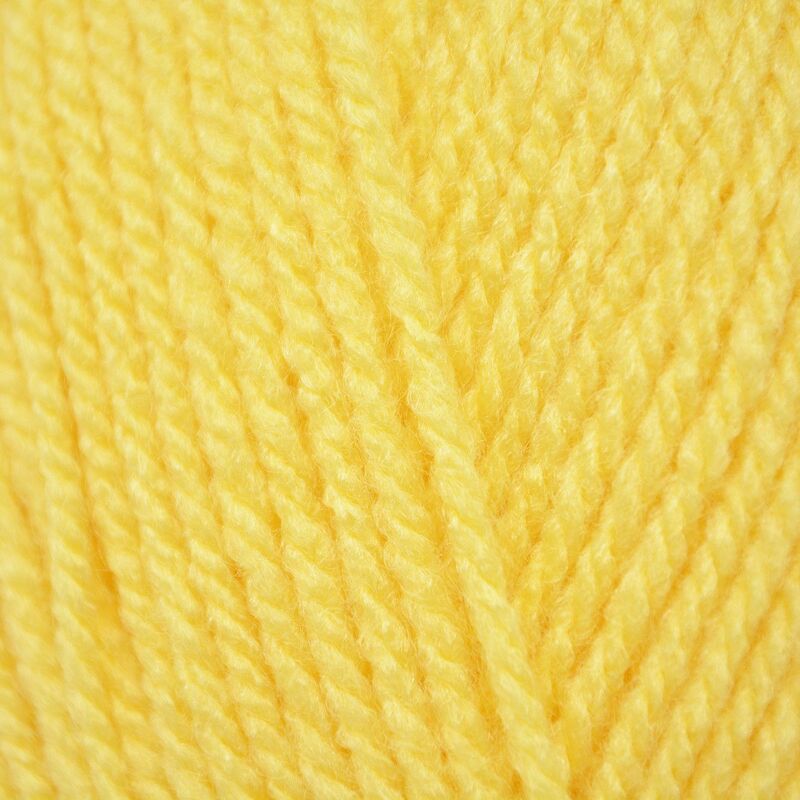 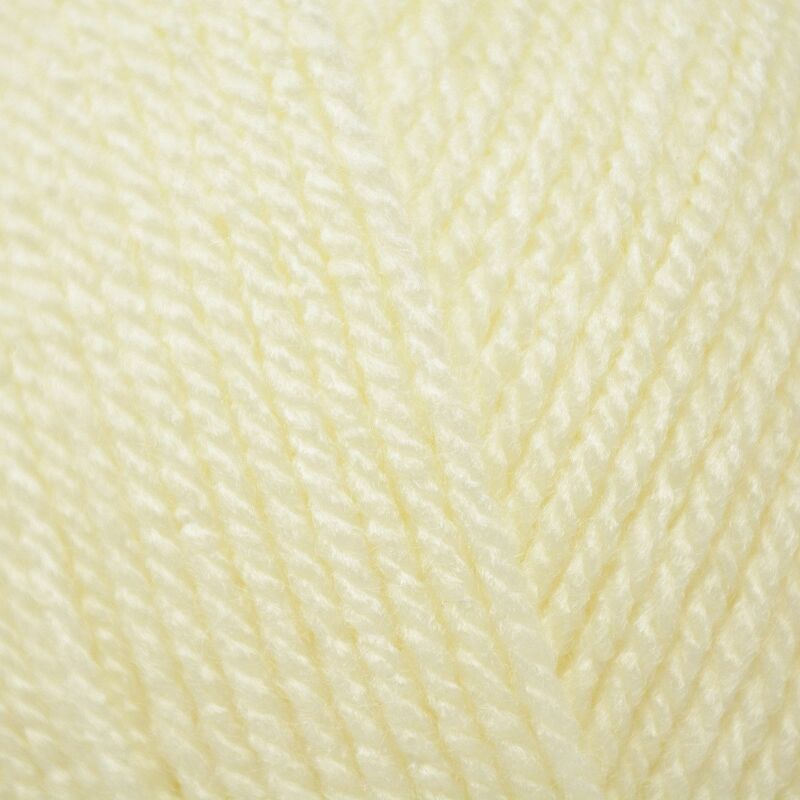 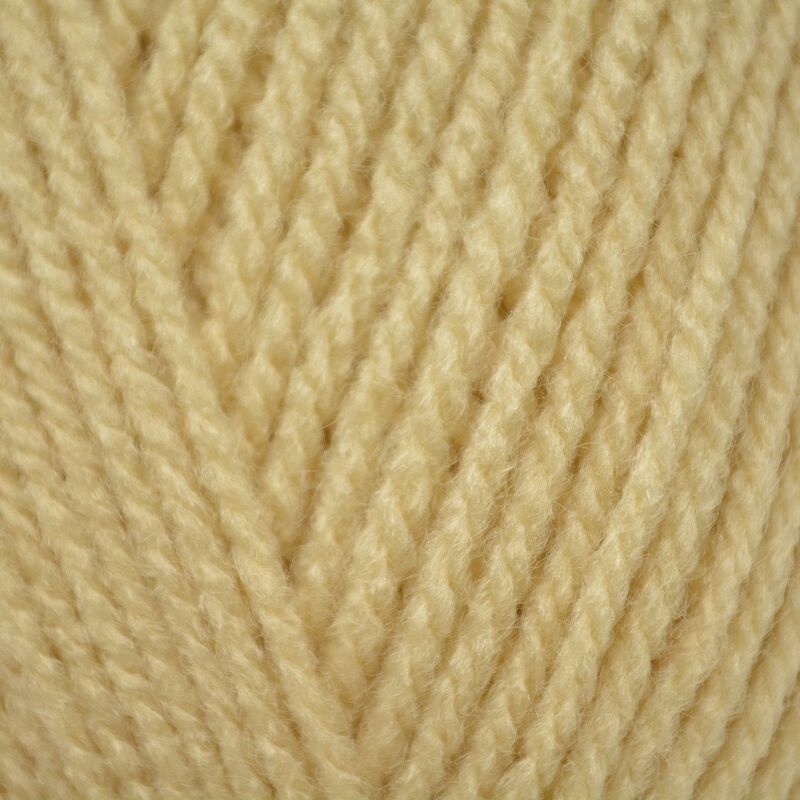 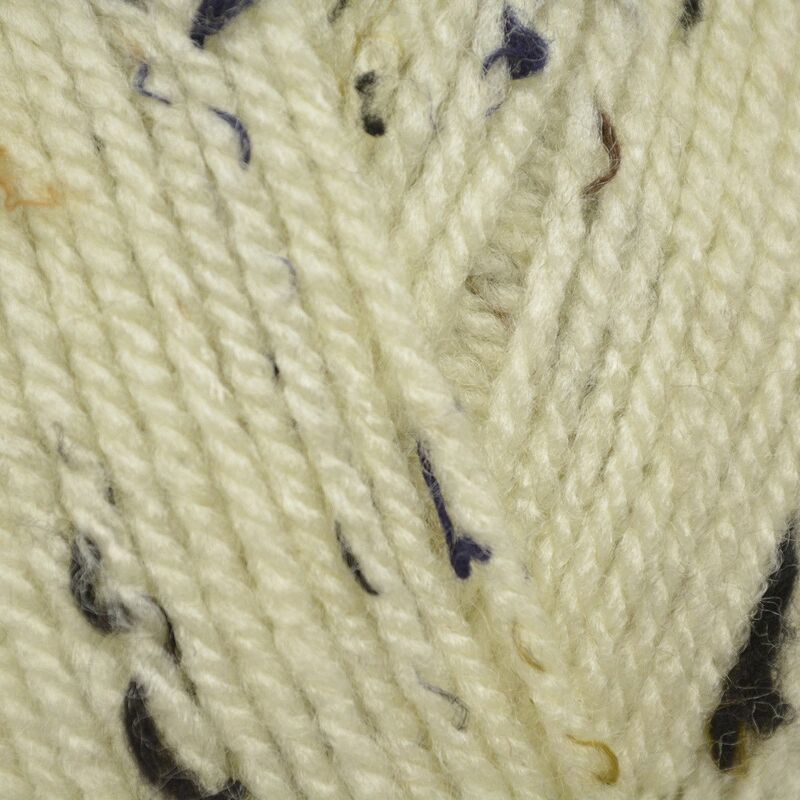 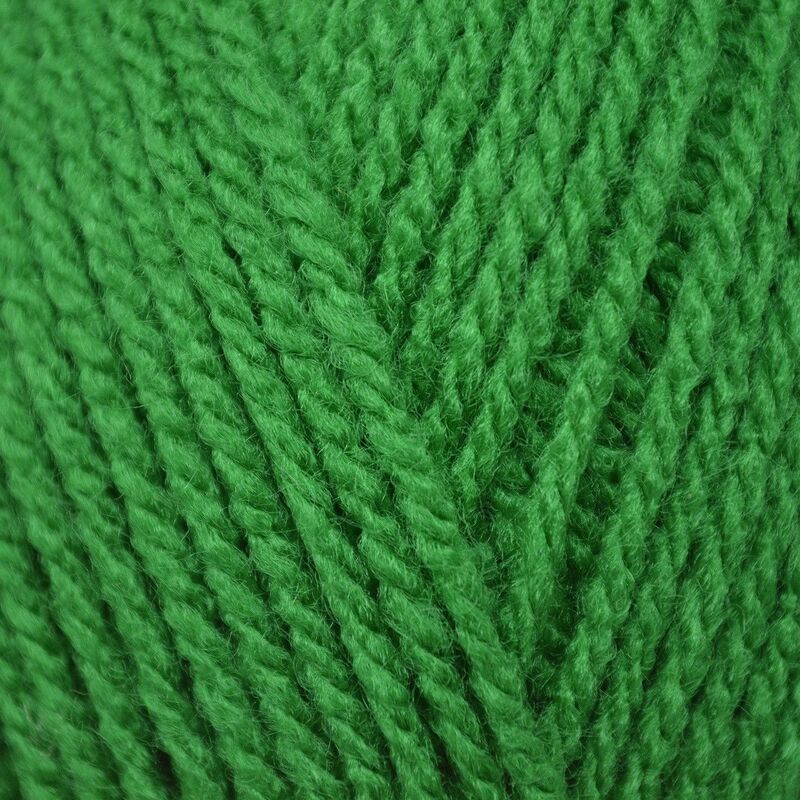 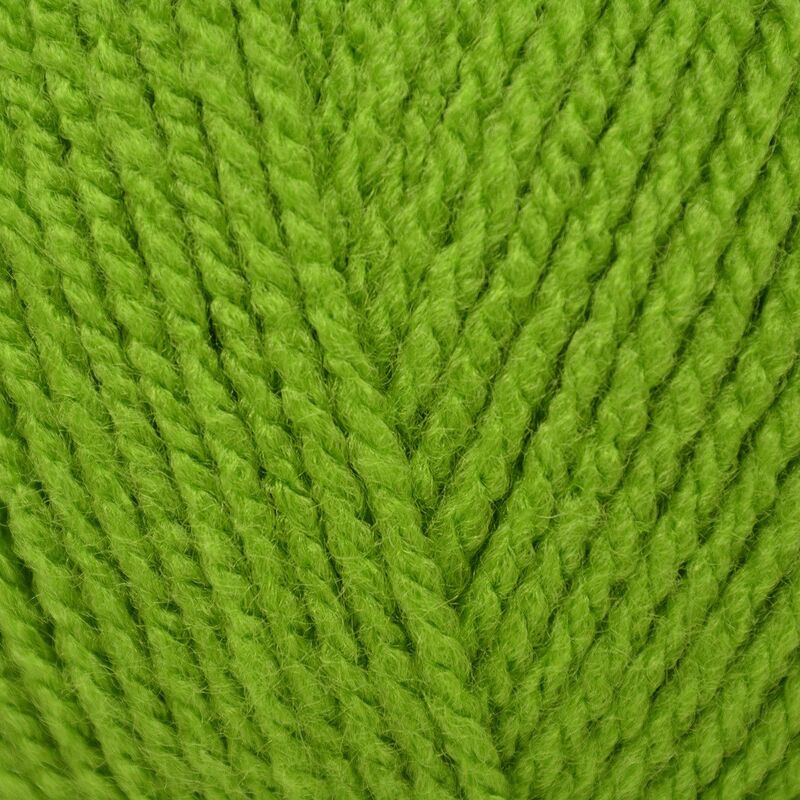 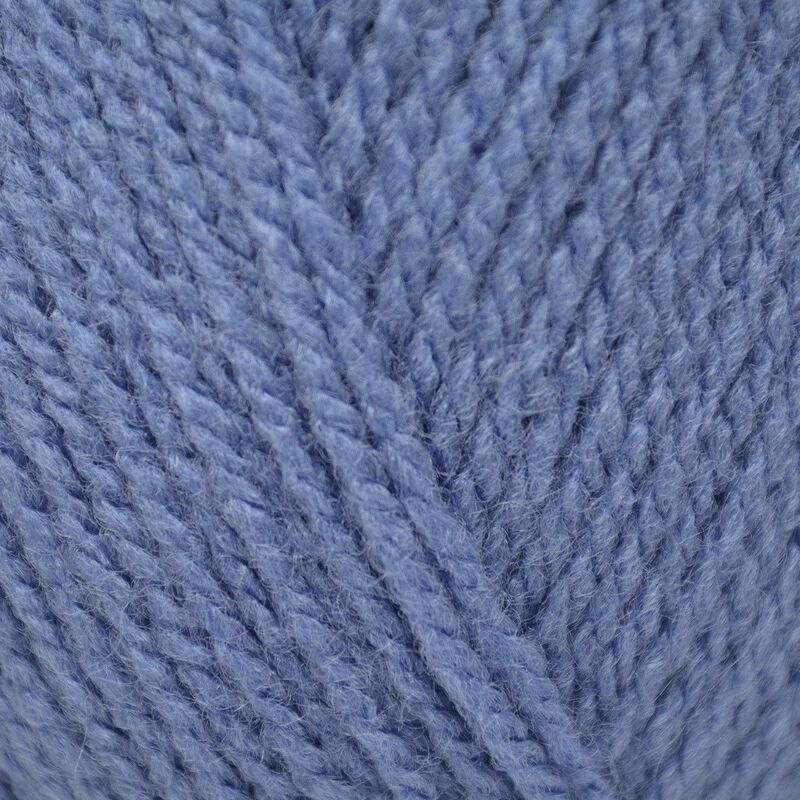 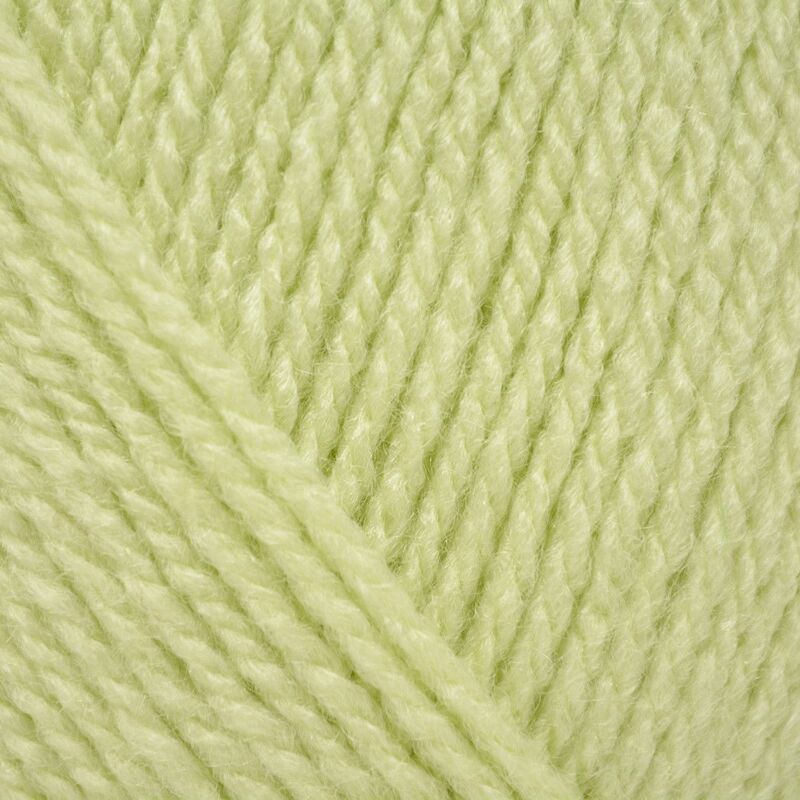 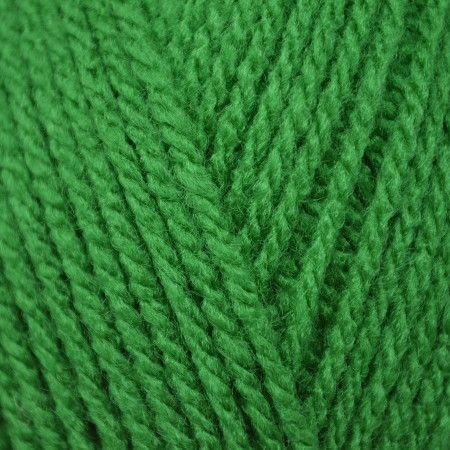 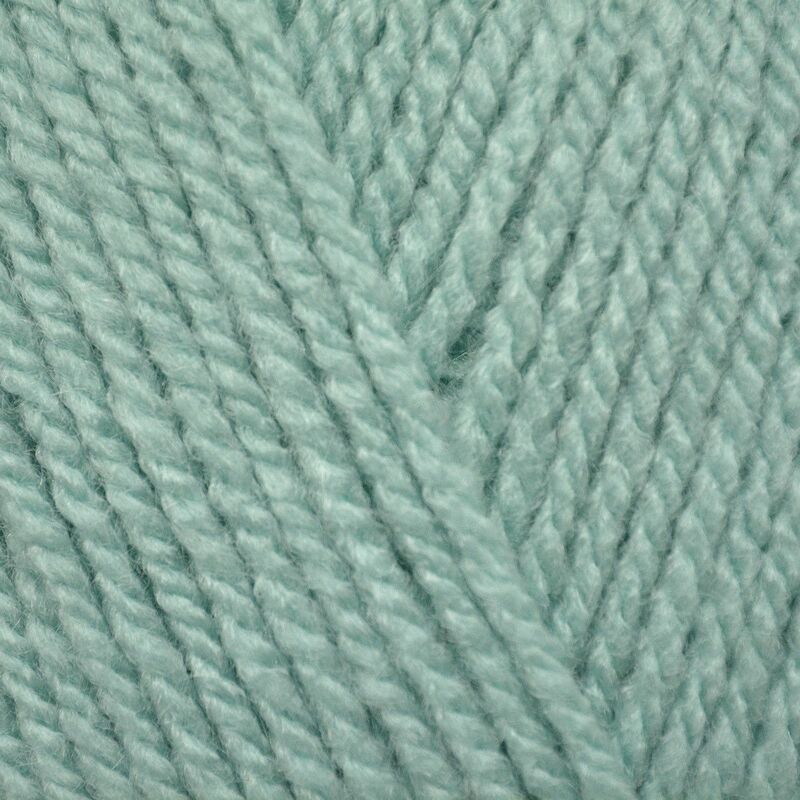 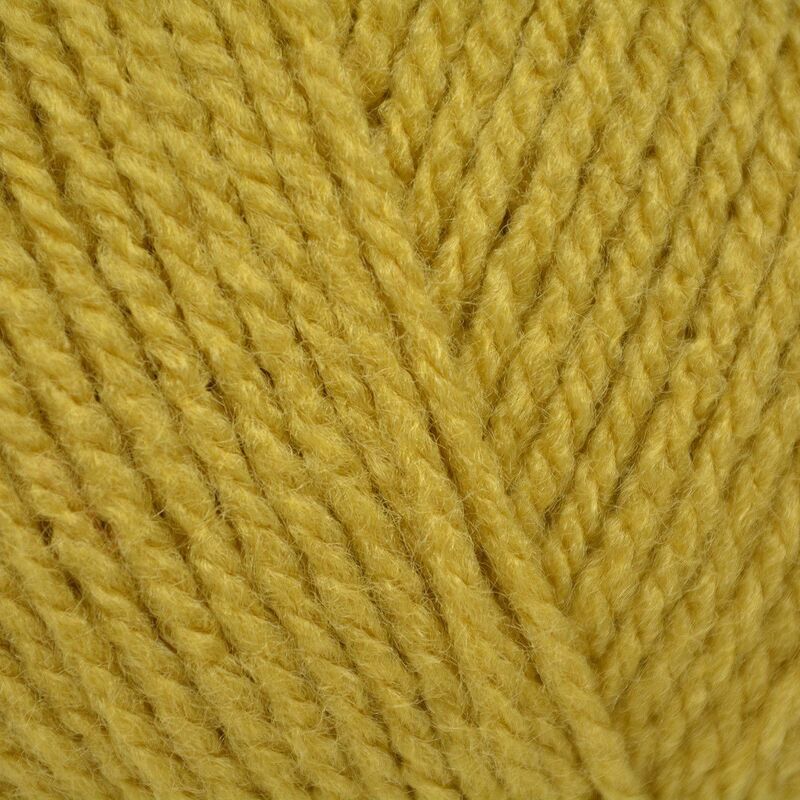 If you’re looking for great value and reliability, you can’t go wrong with Hayfield Bonus DK. 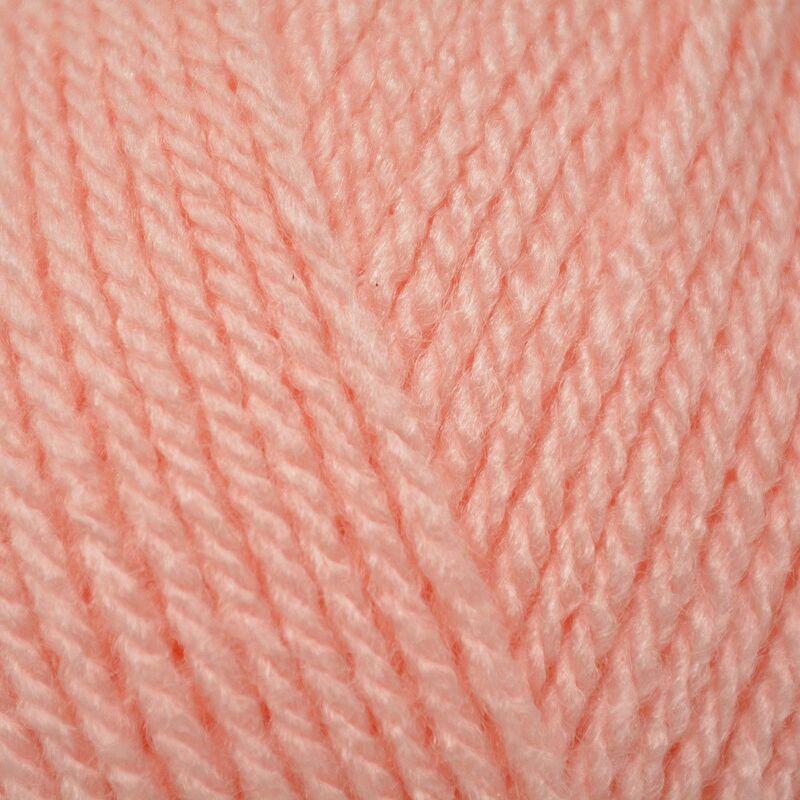 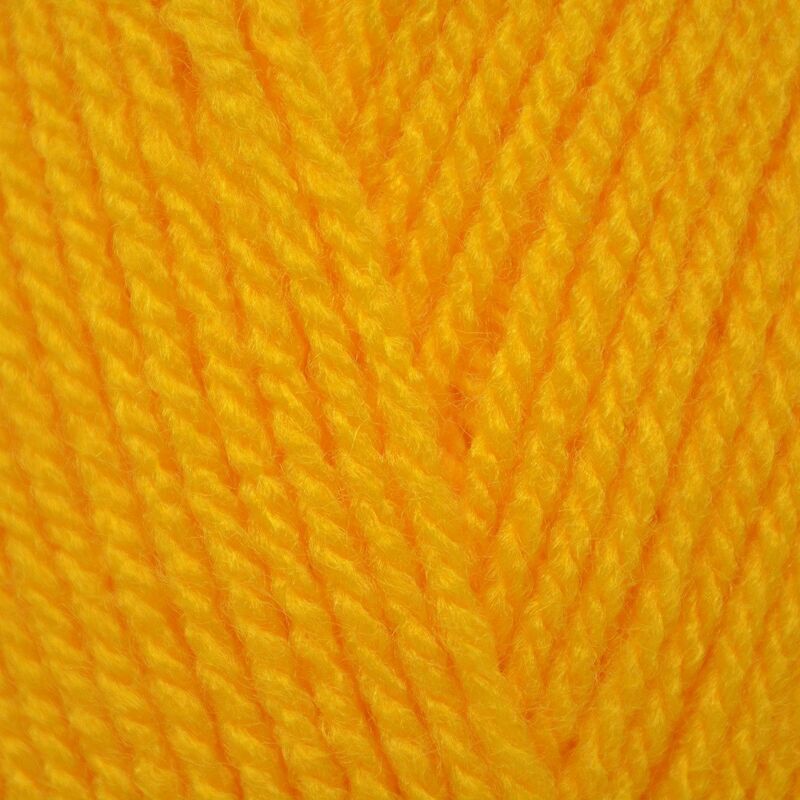 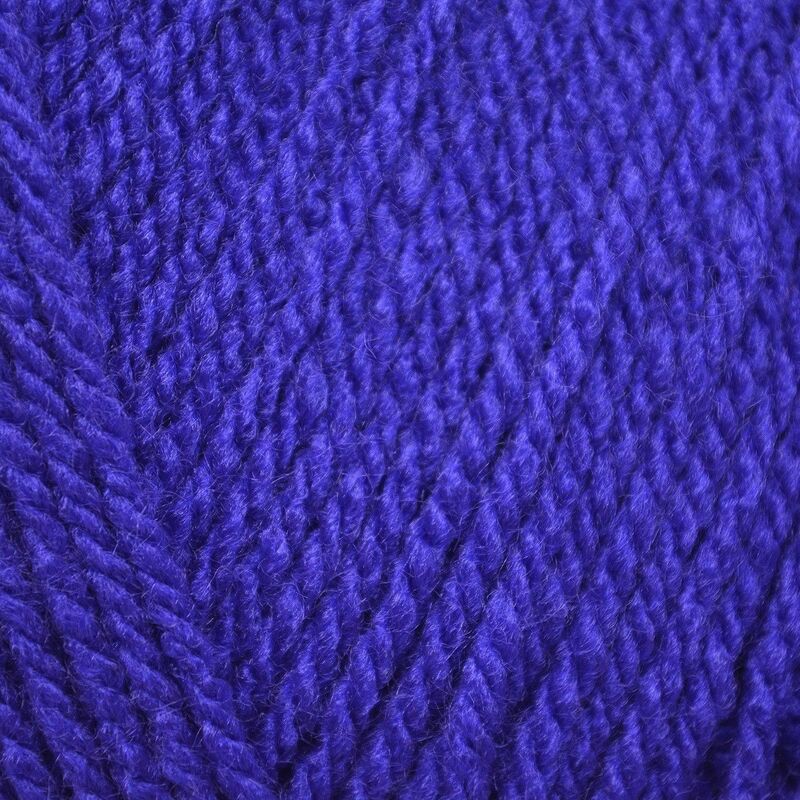 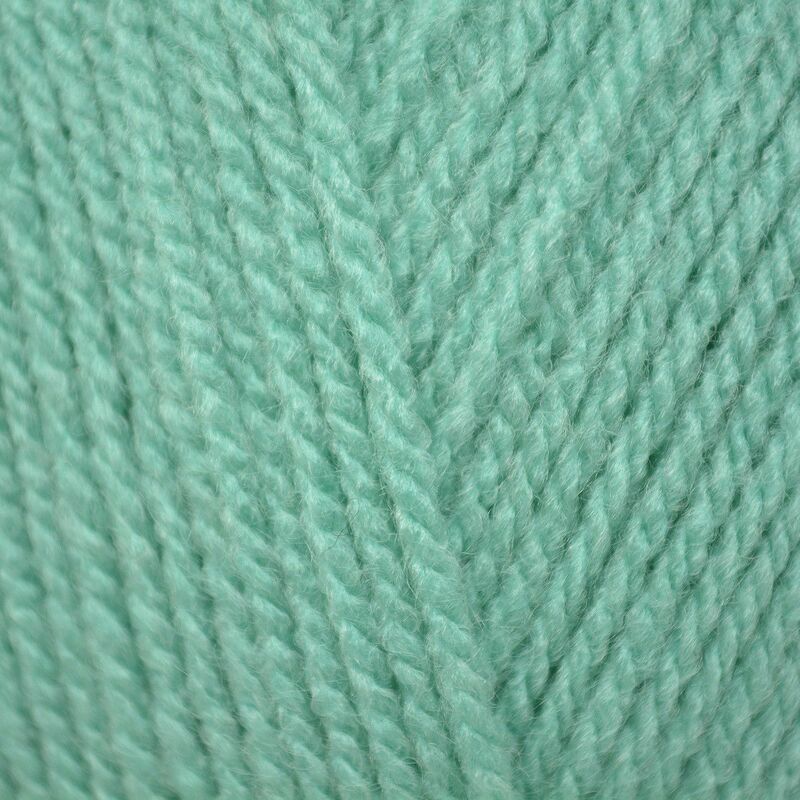 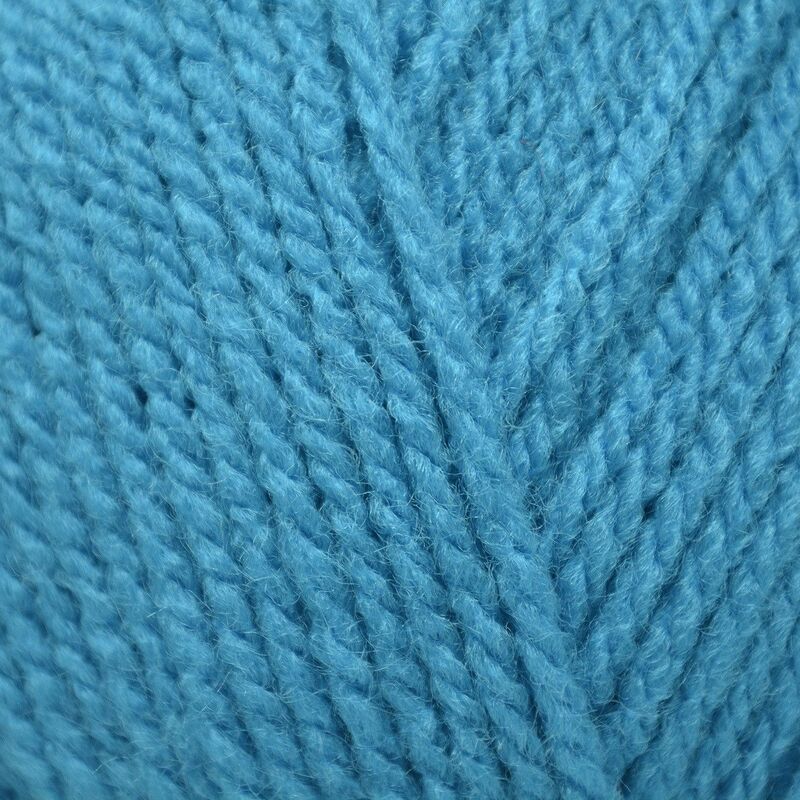 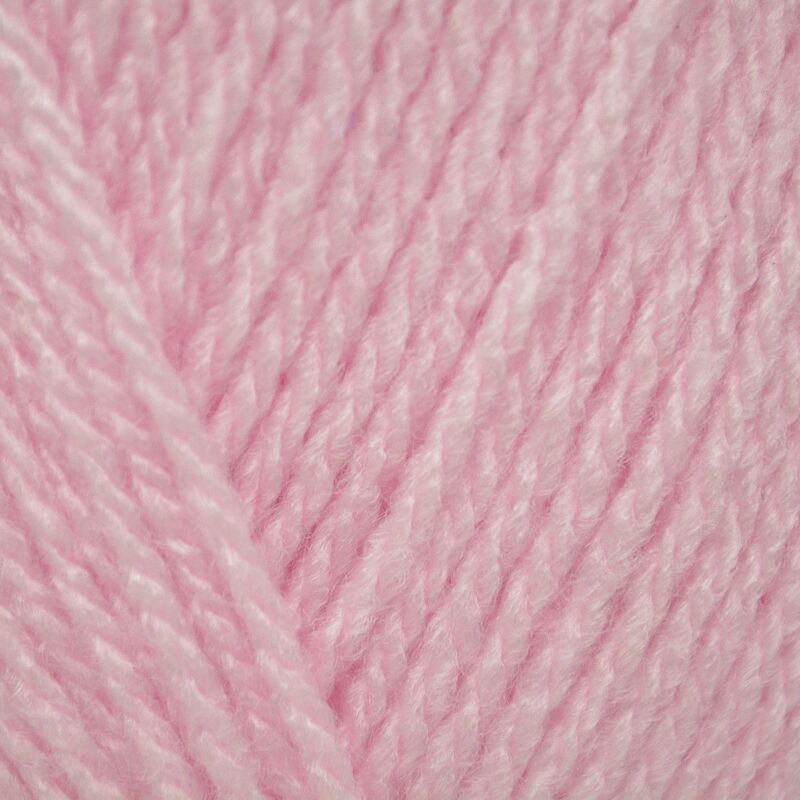 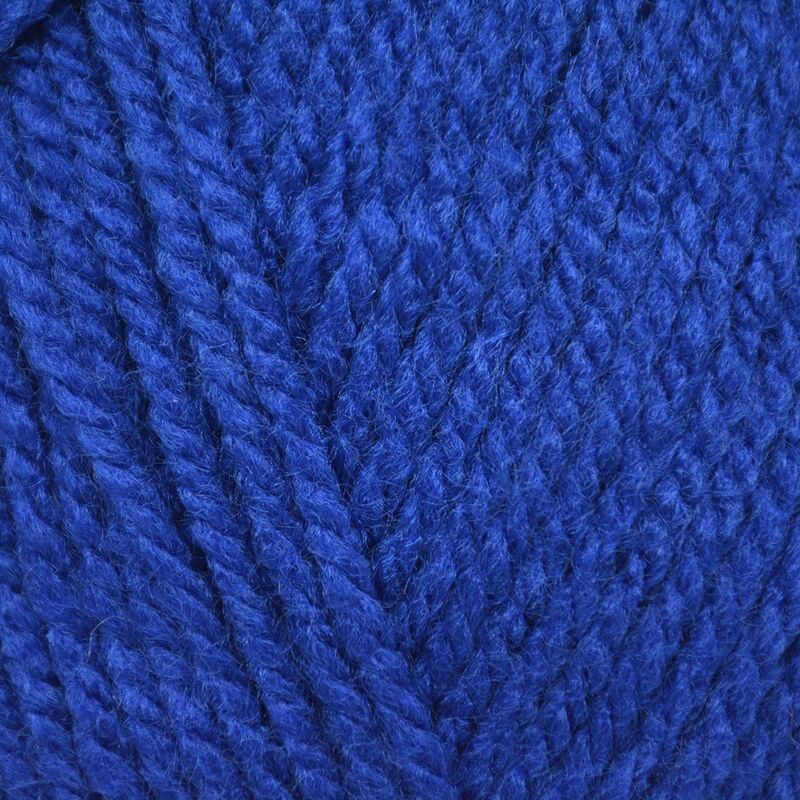 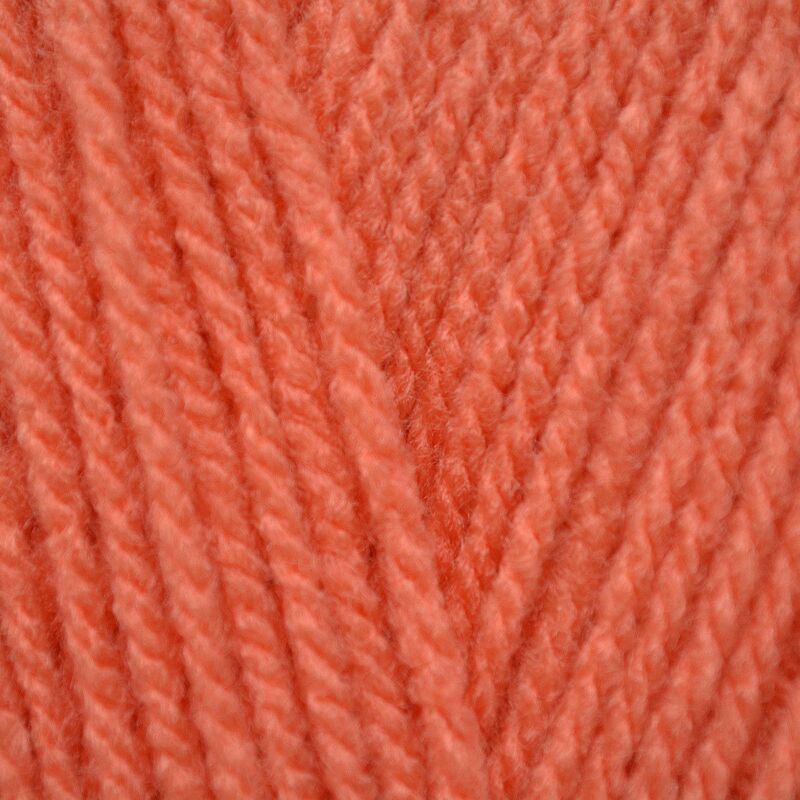 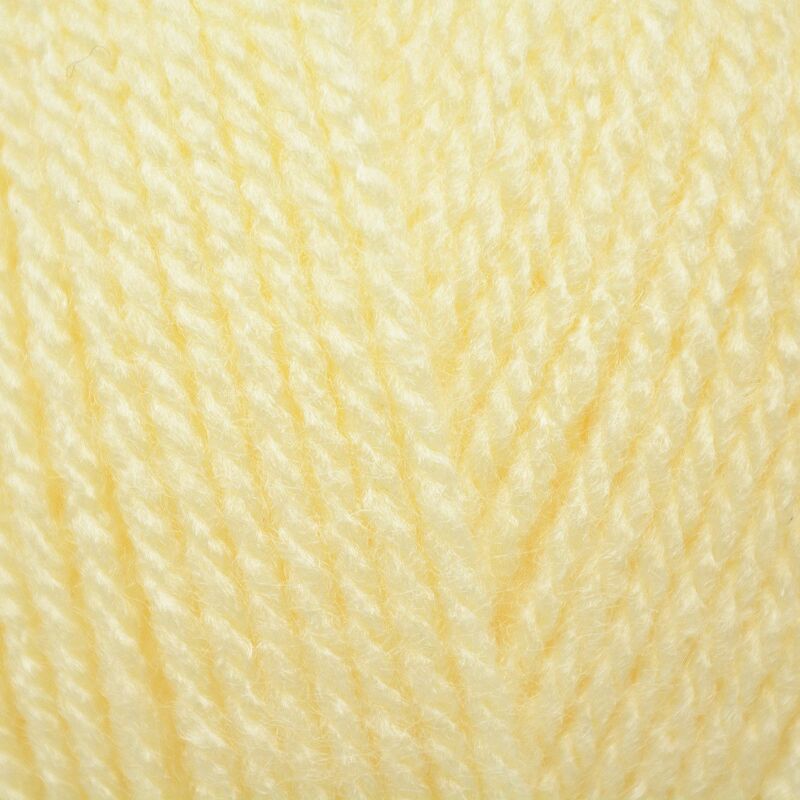 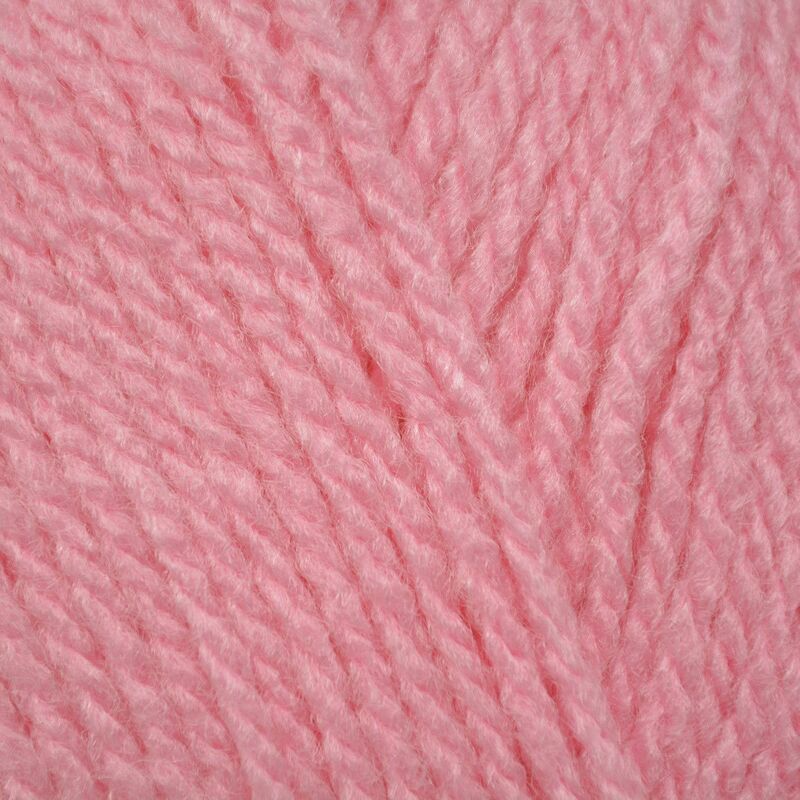 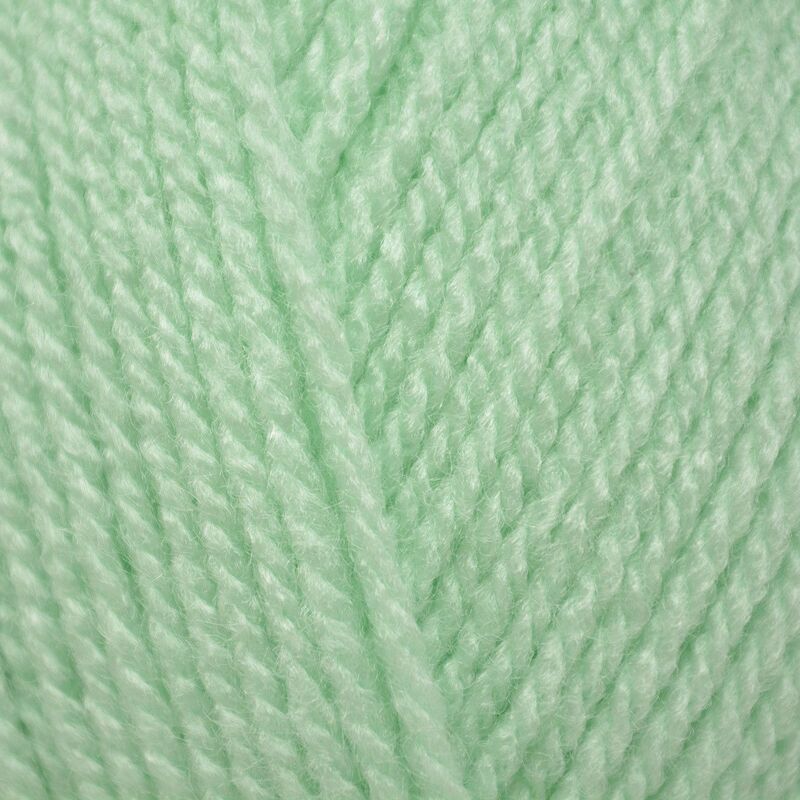 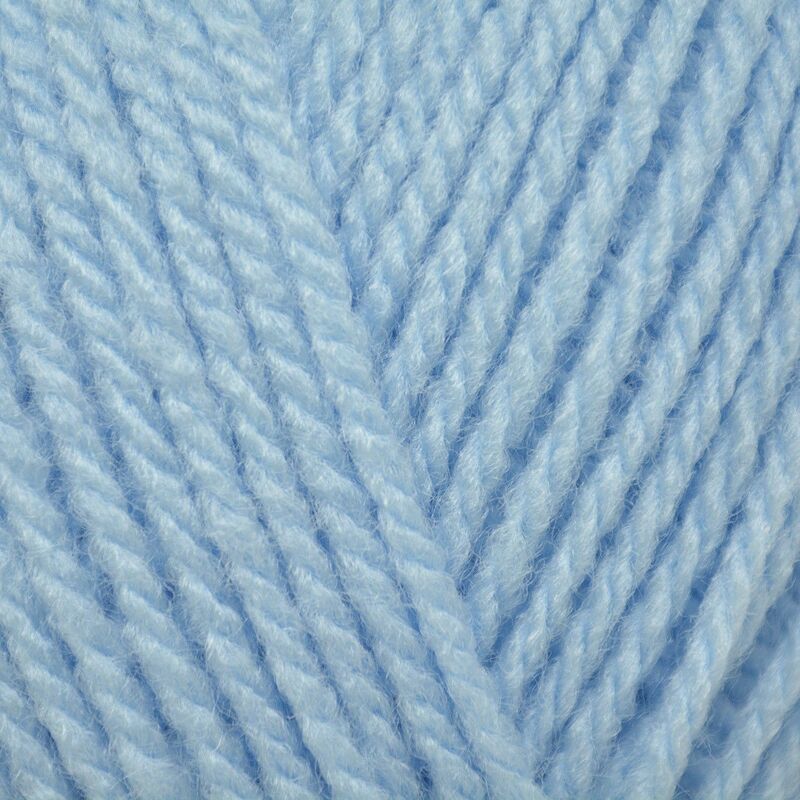 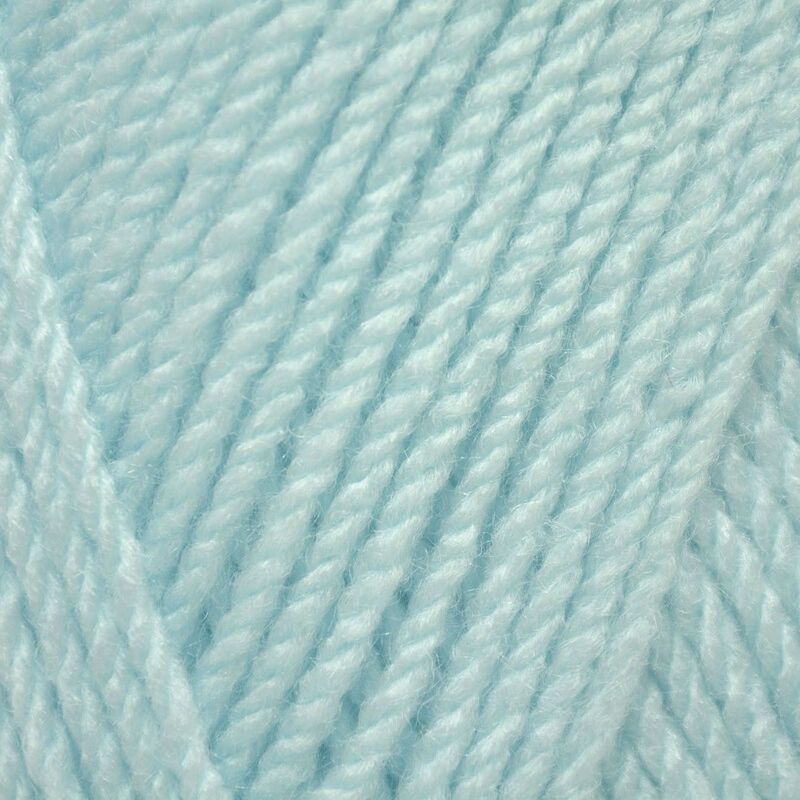 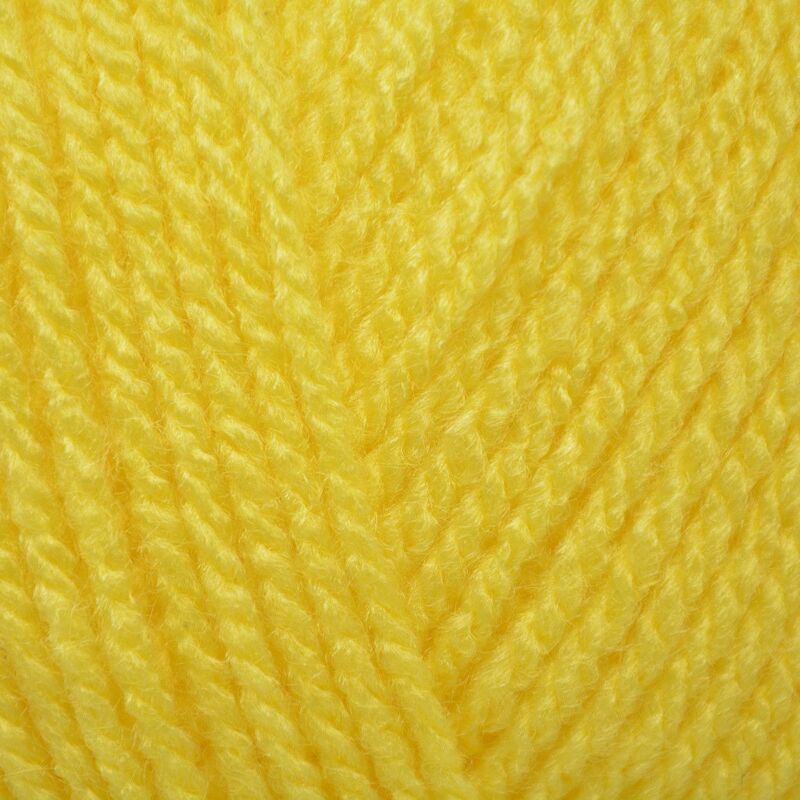 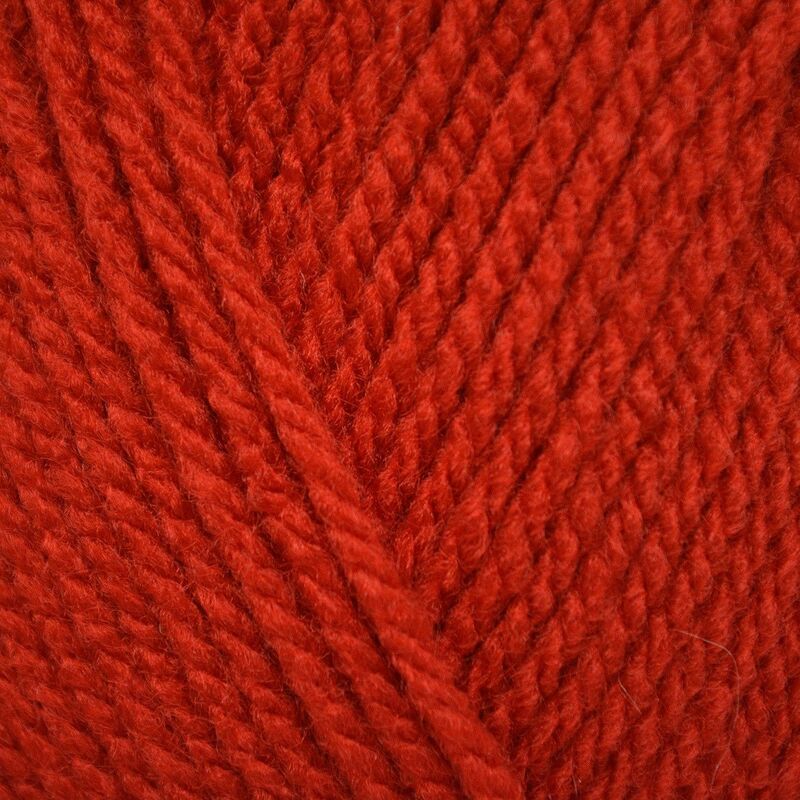 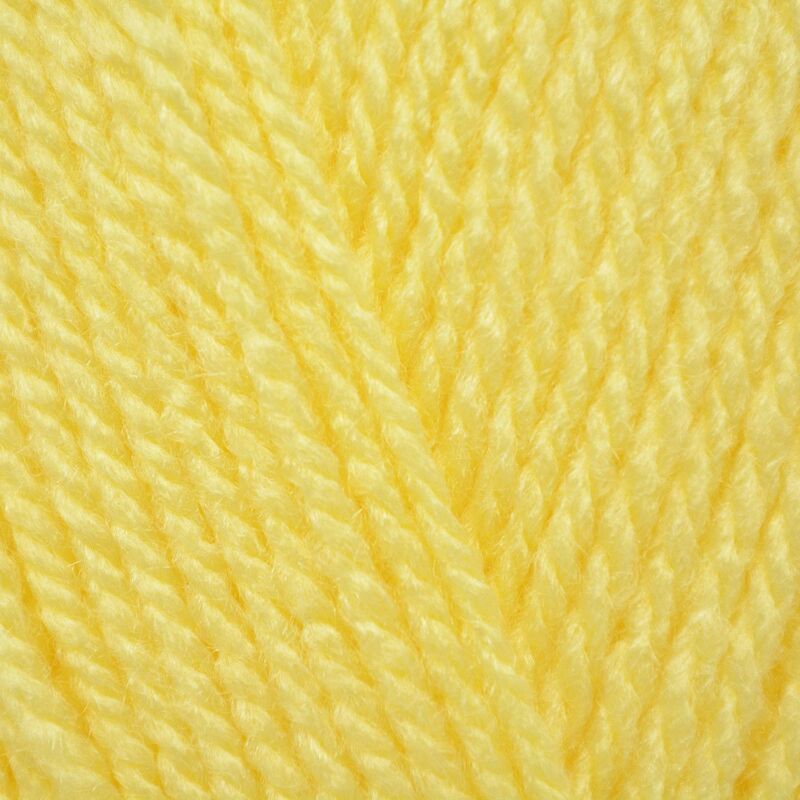 A hugely popular 100% acrylic yarn, it boasts a wide shade range perfect for any project and a favourite amongst toy makers. 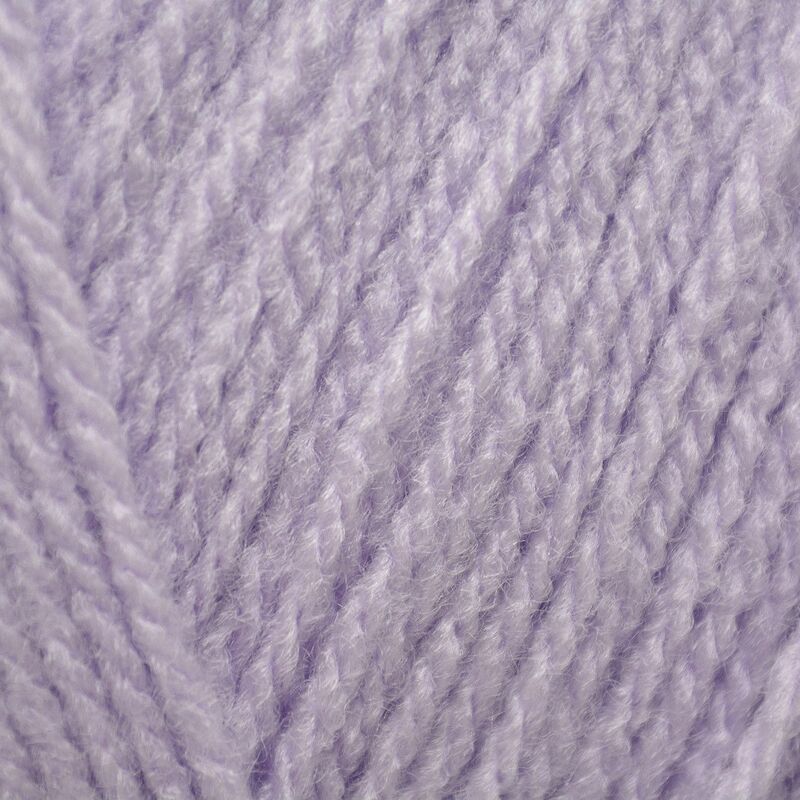 We stock all available shades, so you’ll be spoilt for choice! 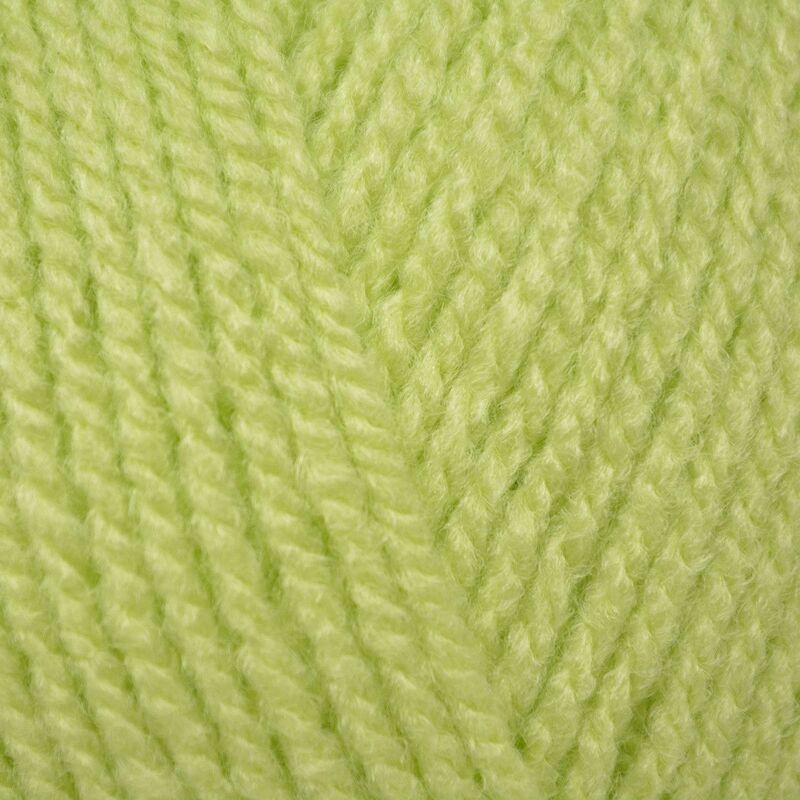 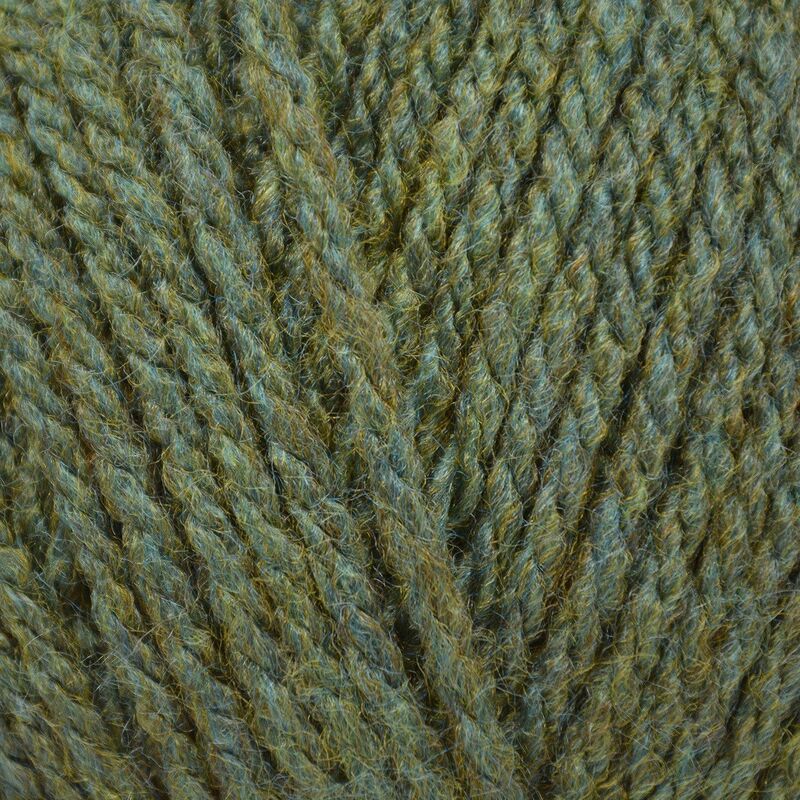 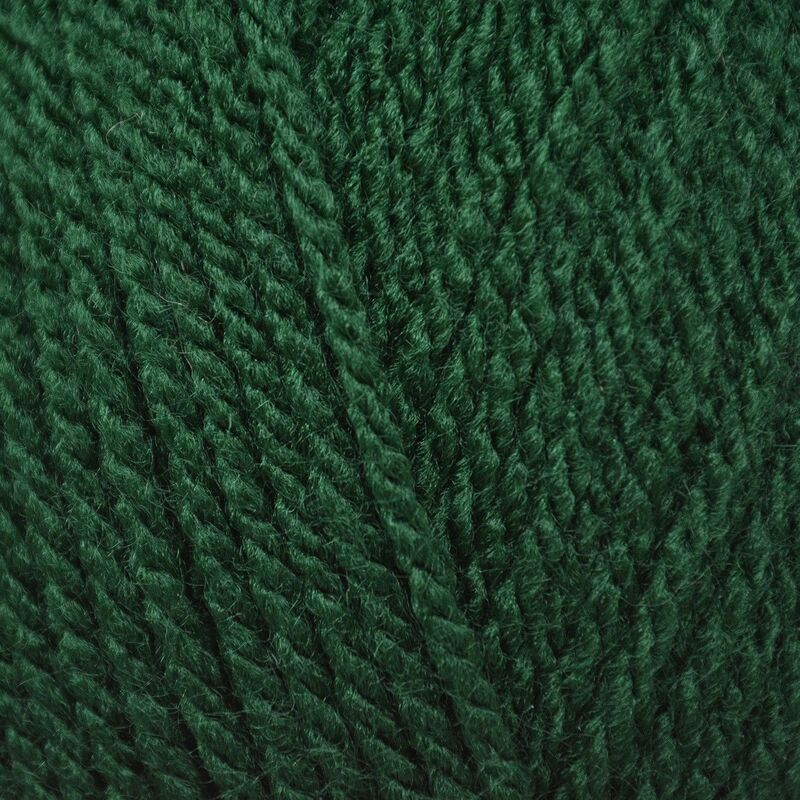 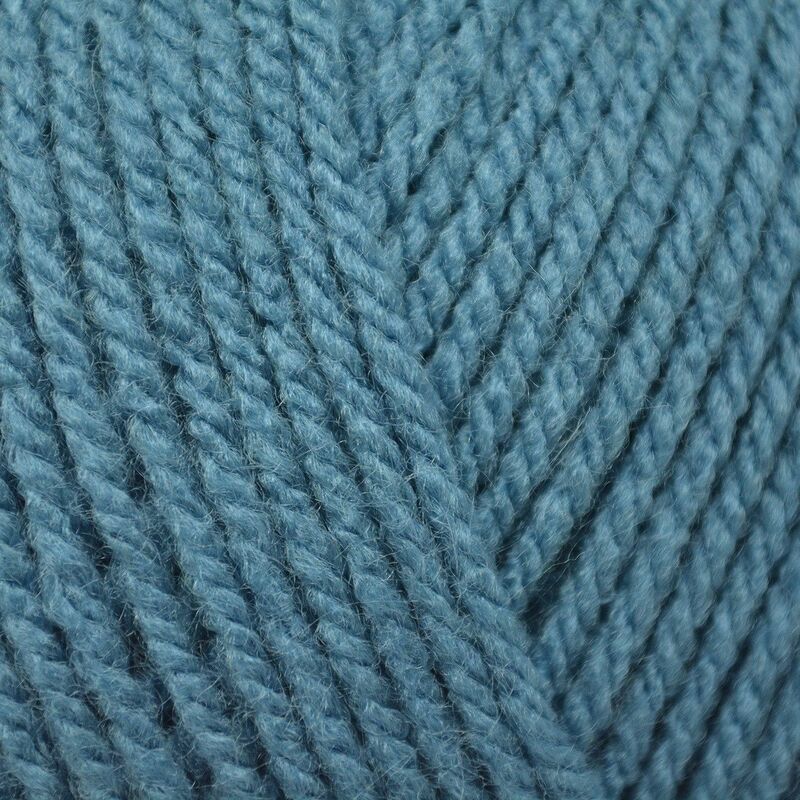 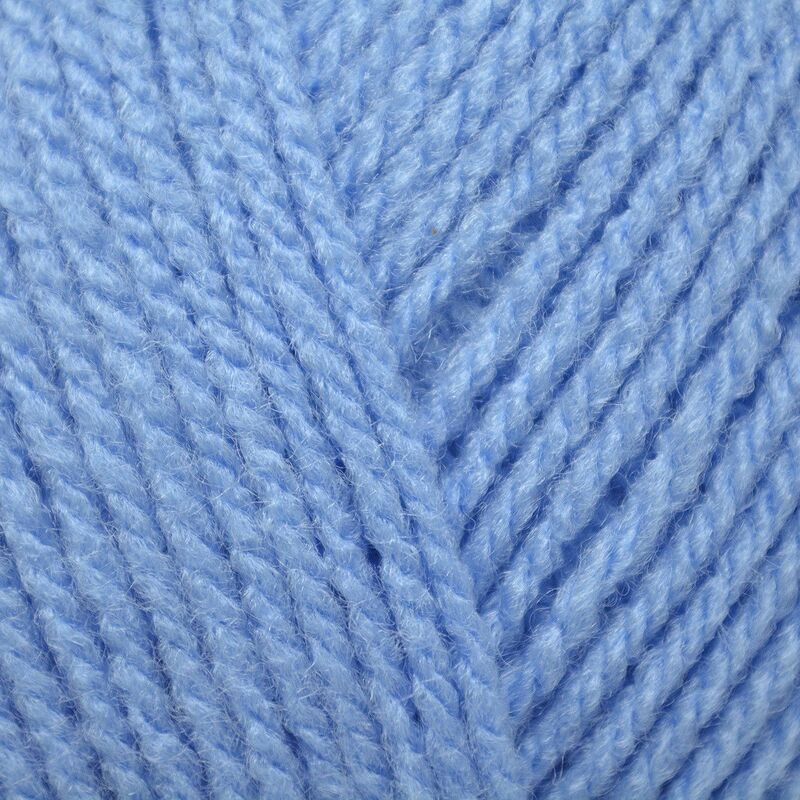 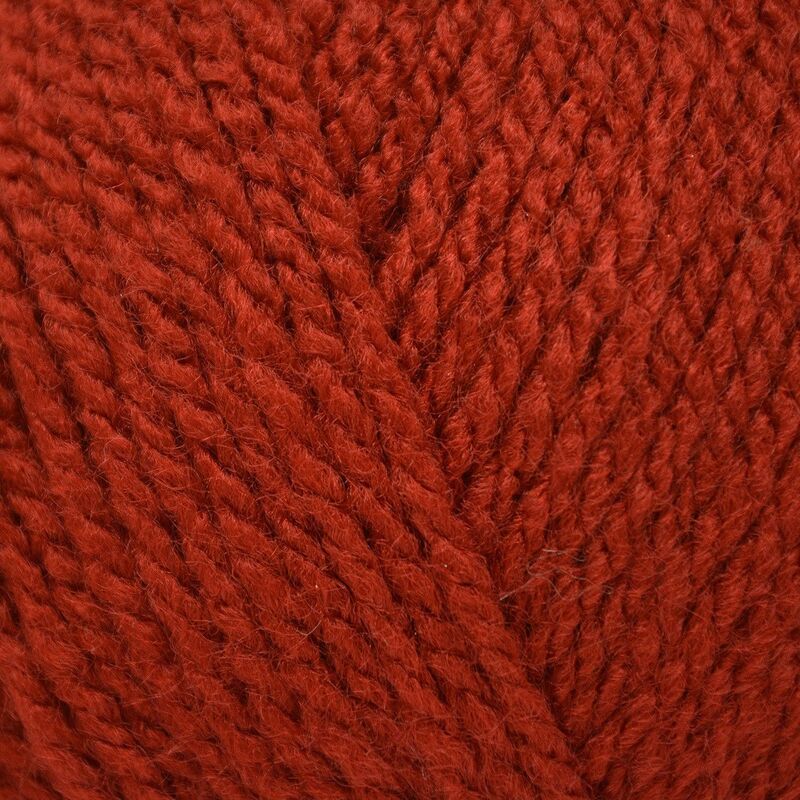 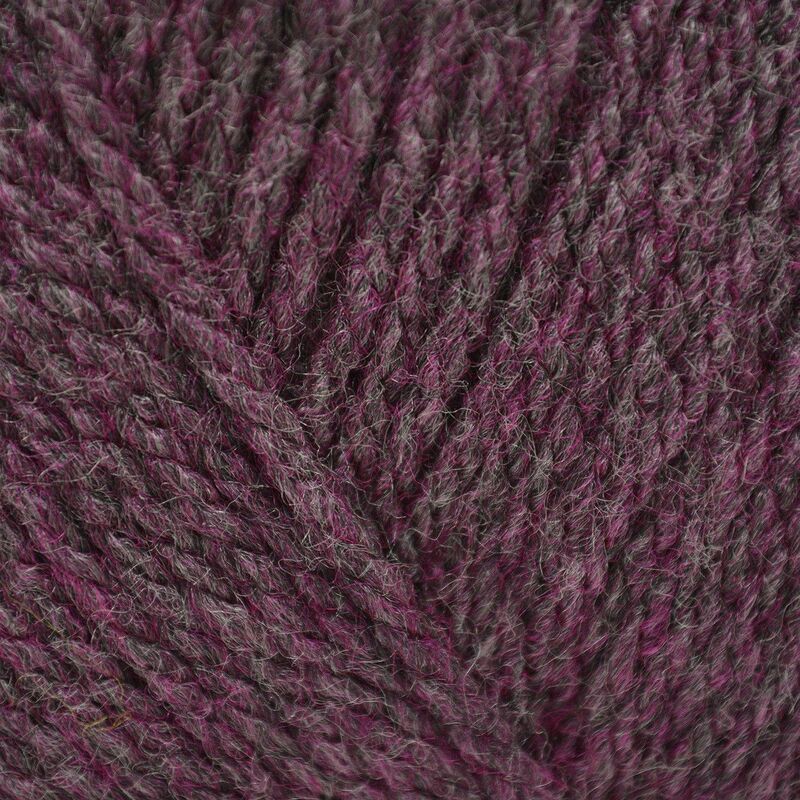 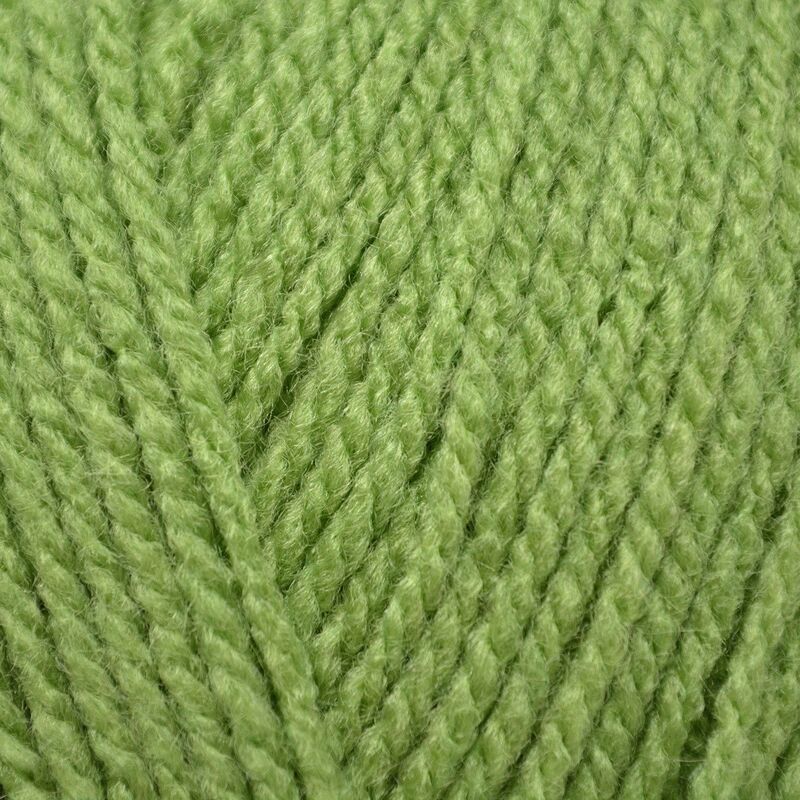 Hayfield Bonus DK knits to all Sirdar and Hayfield DK designs. 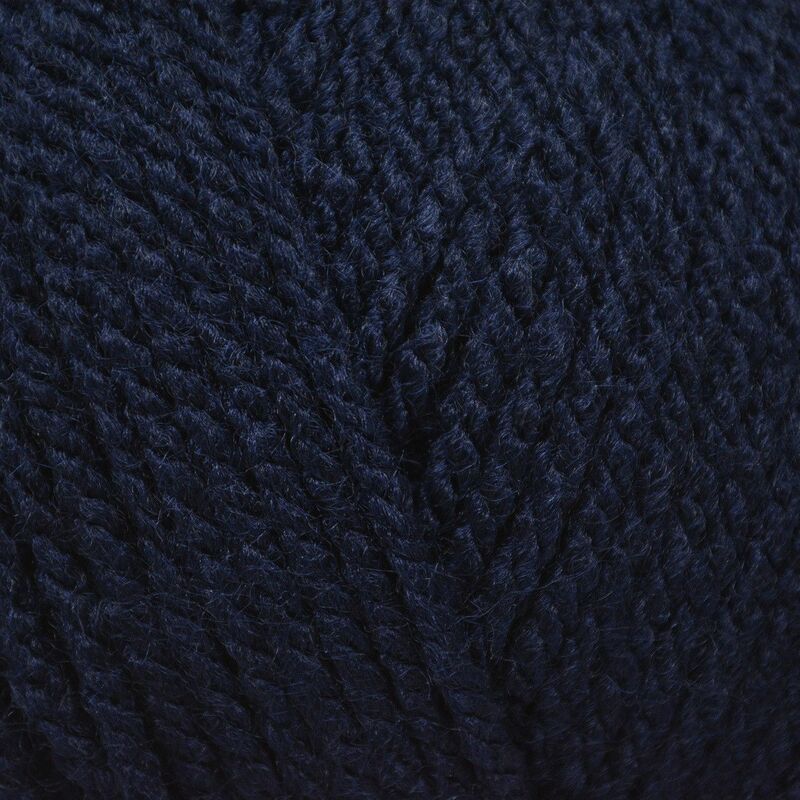 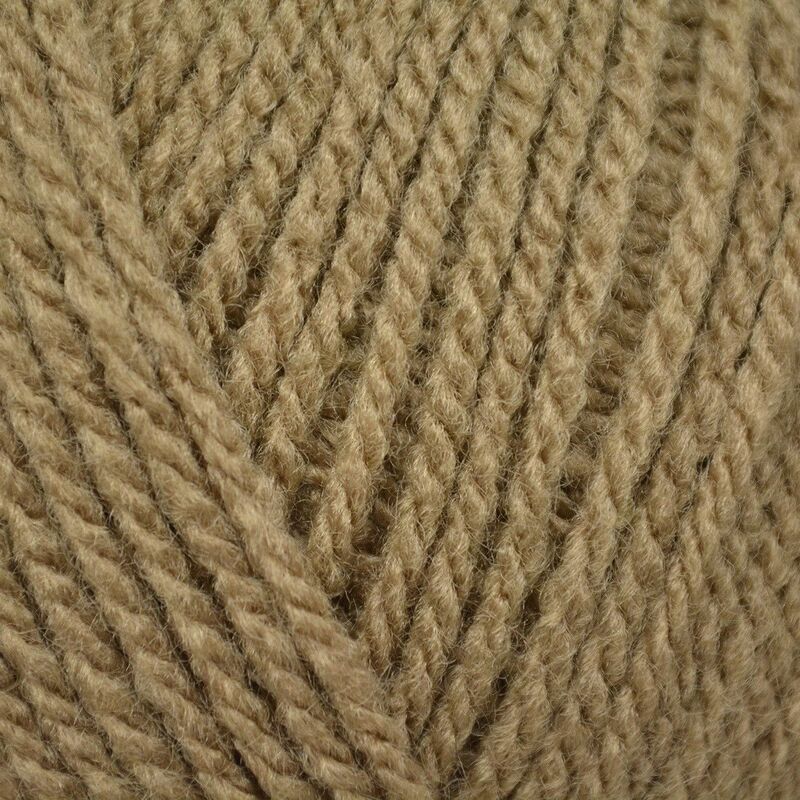 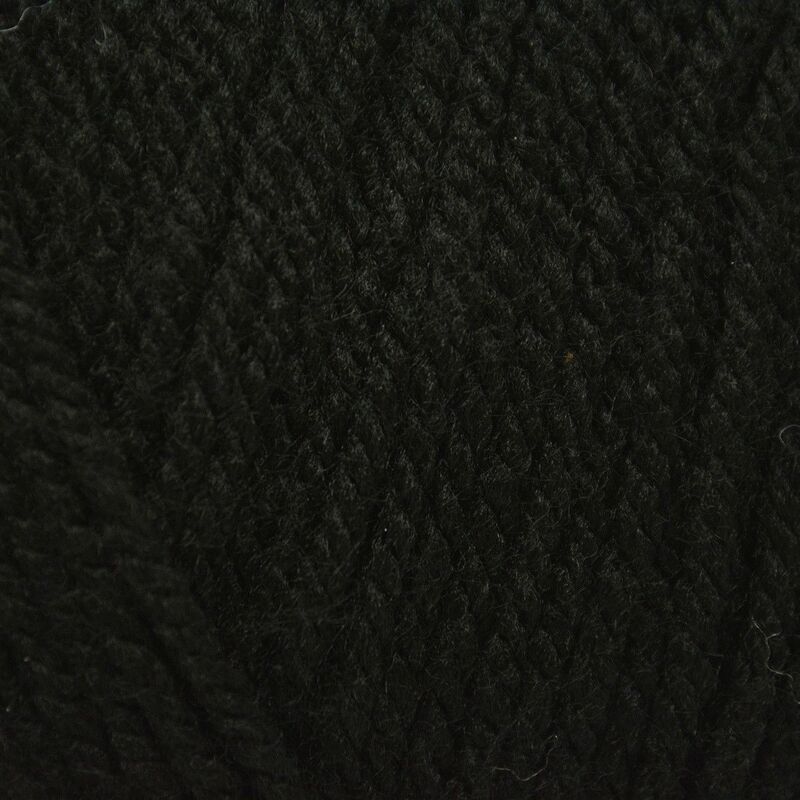 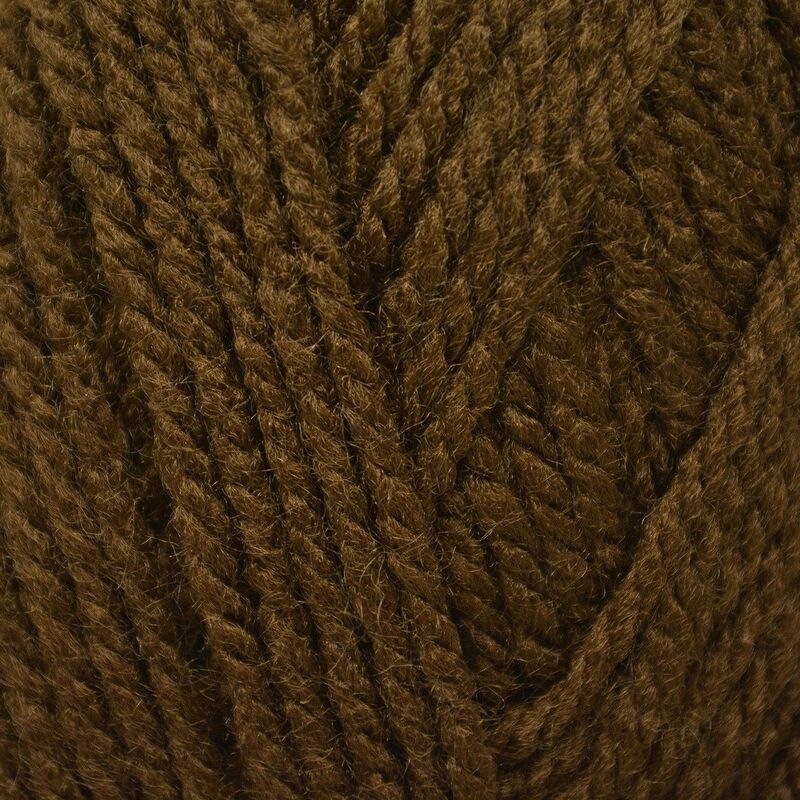 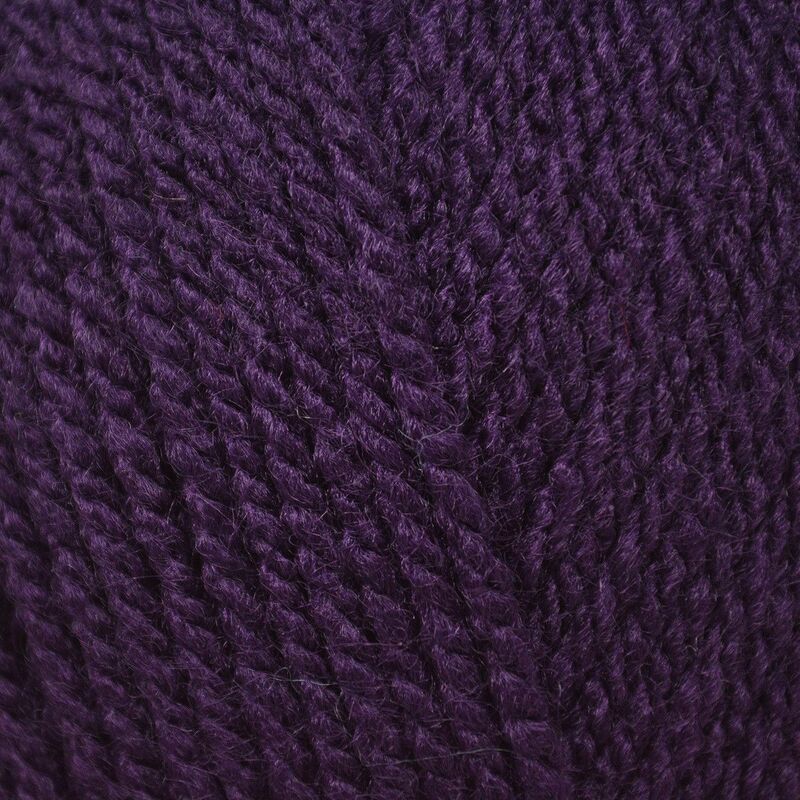 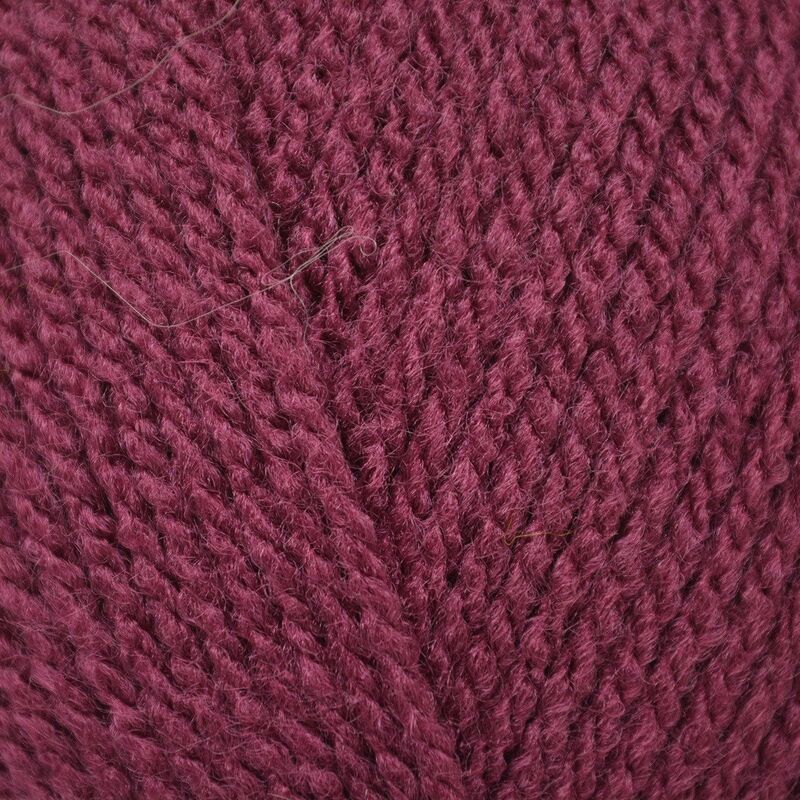 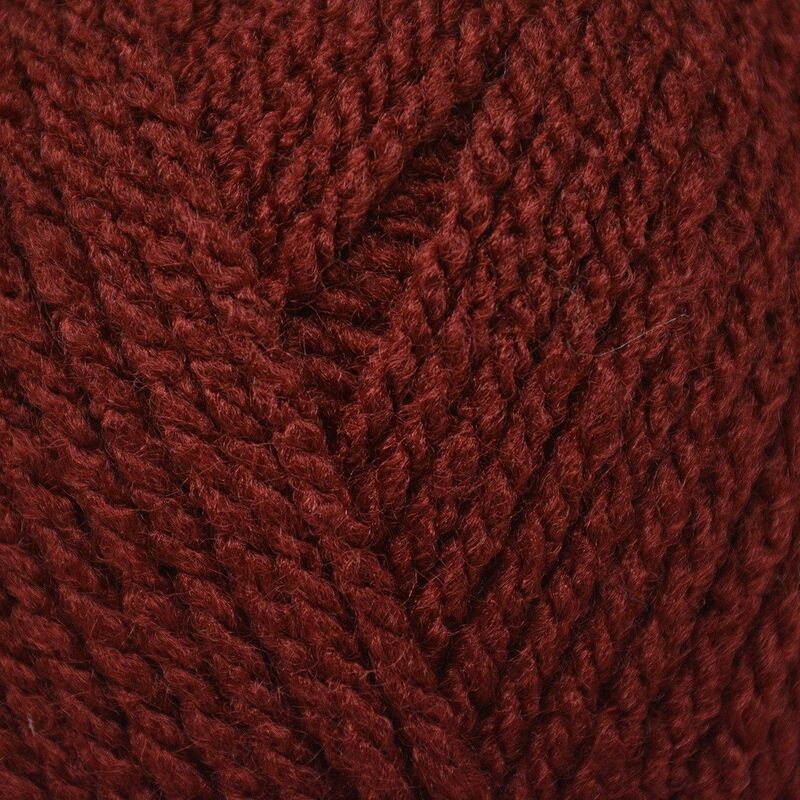 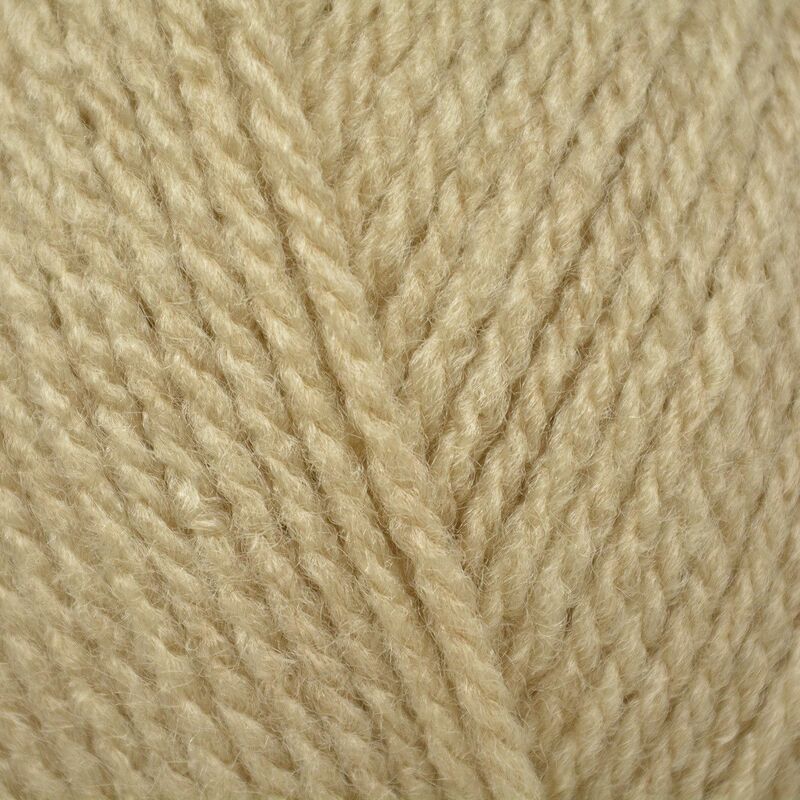 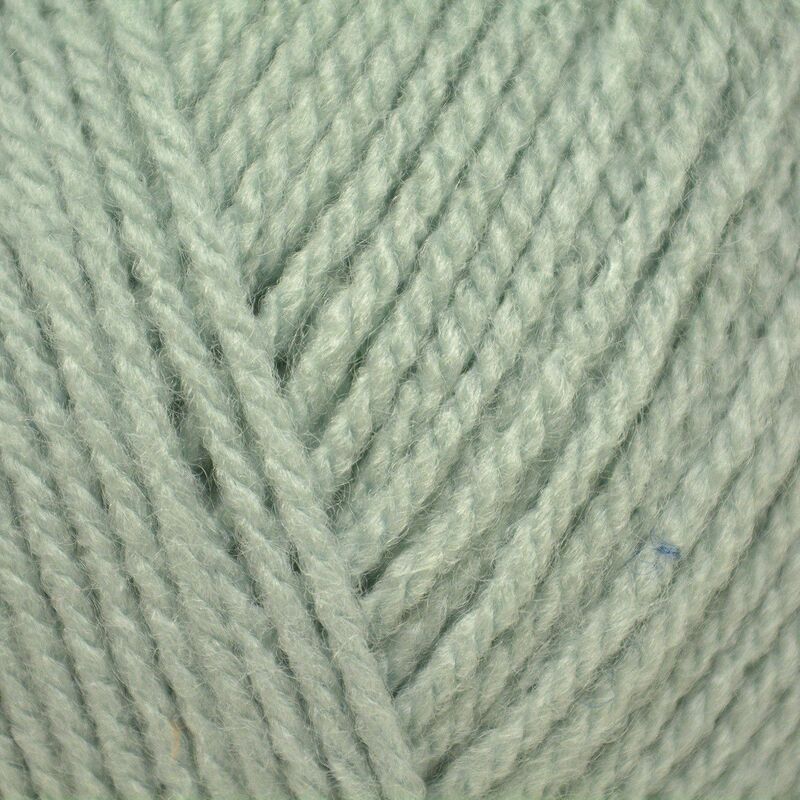 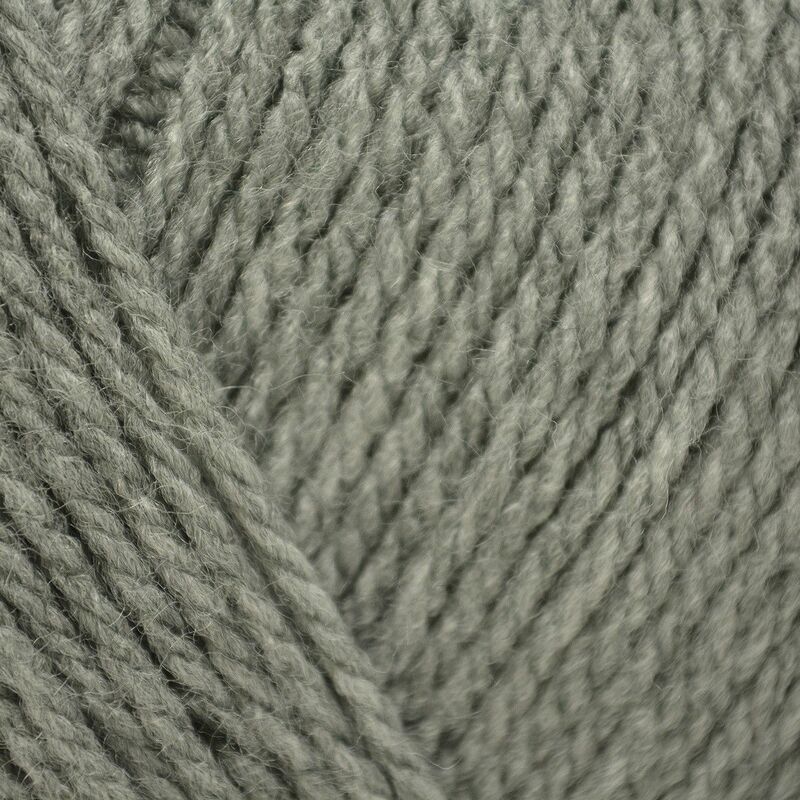 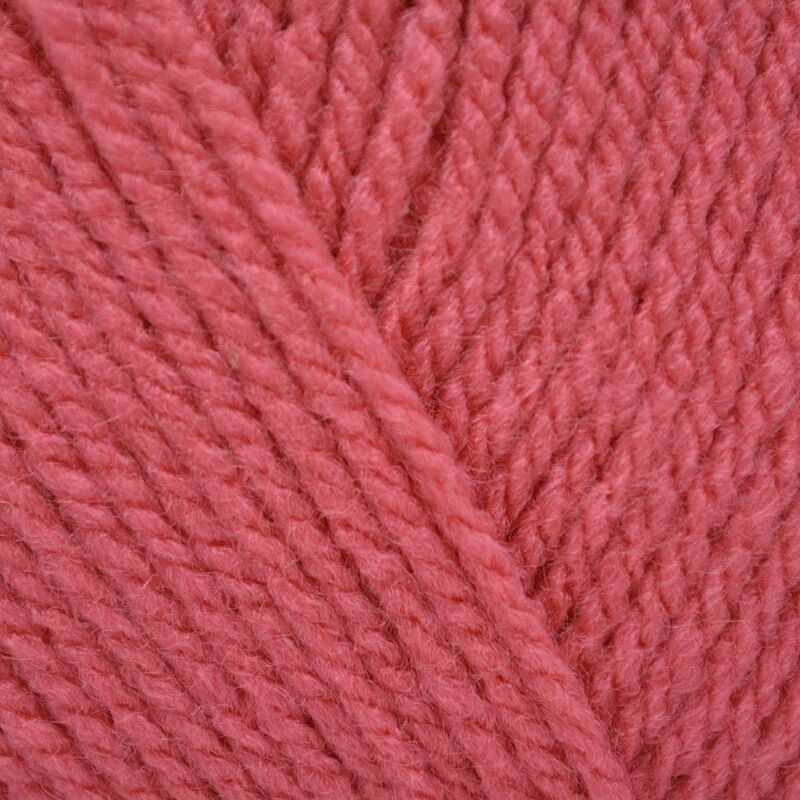 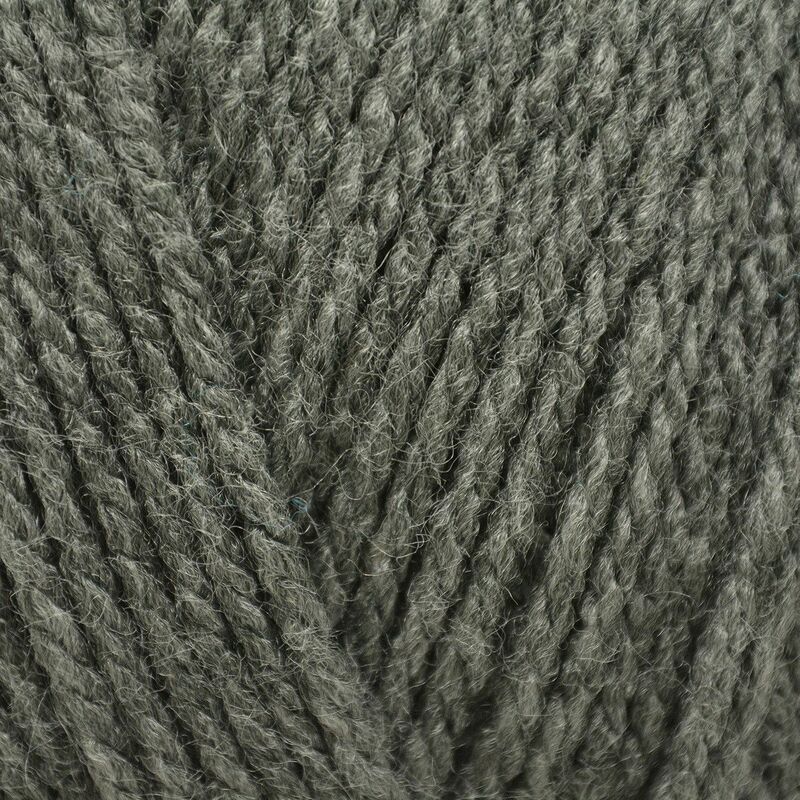 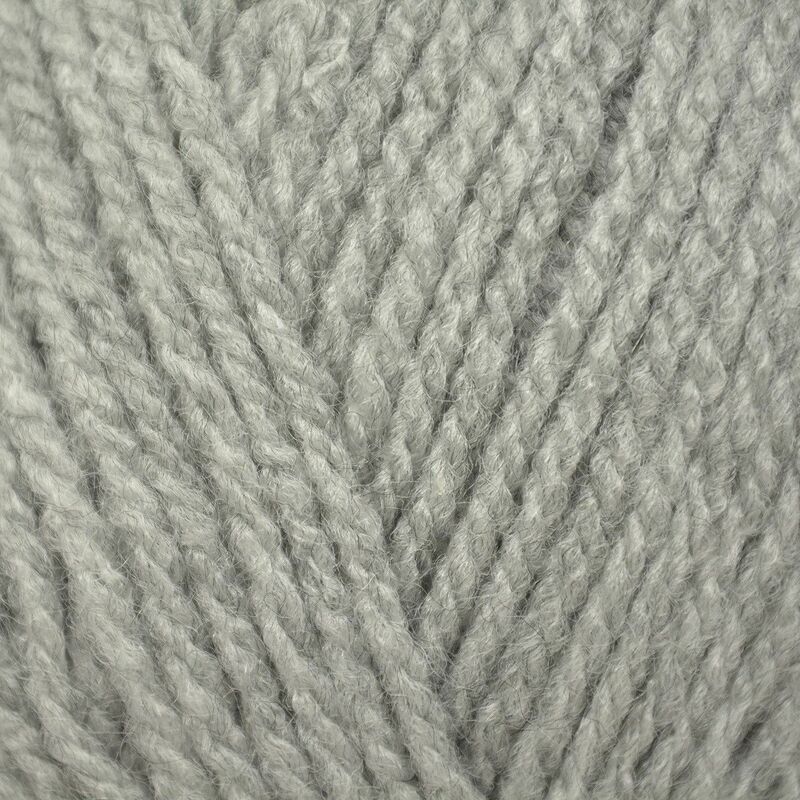 Also available in Aran, Chunky and Super Chunky..
Easy to knit with. 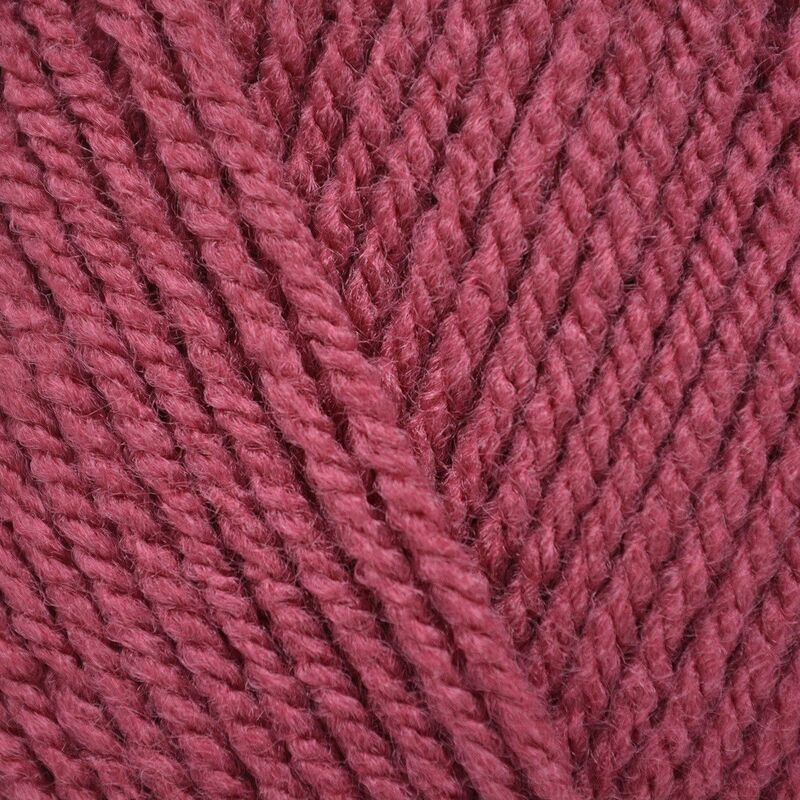 I knit for my little granddaughter.